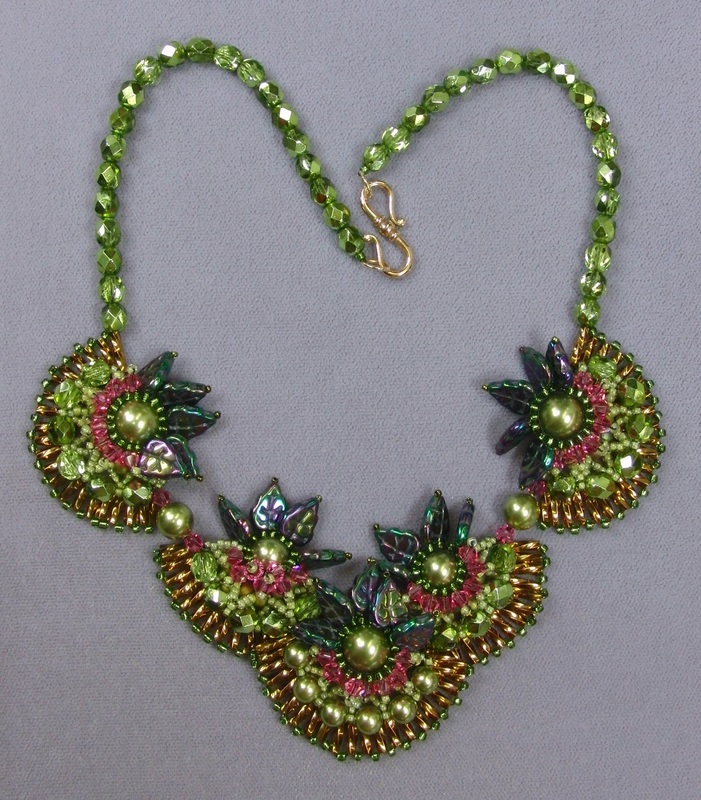 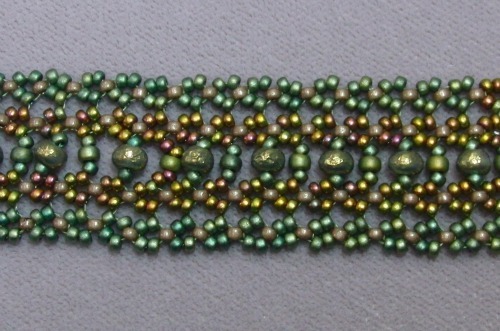 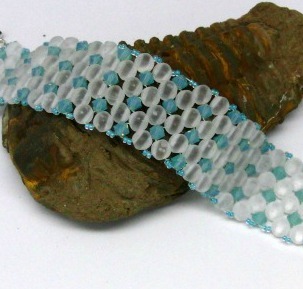 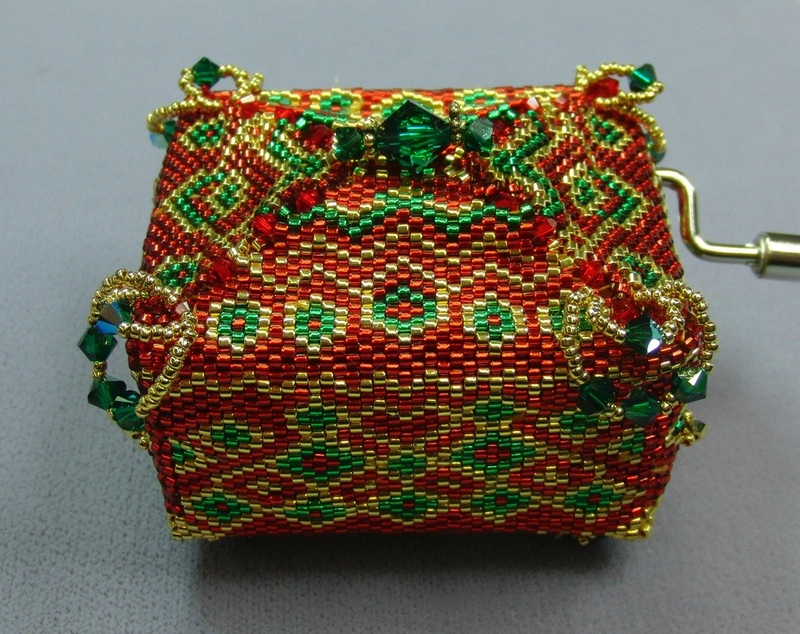 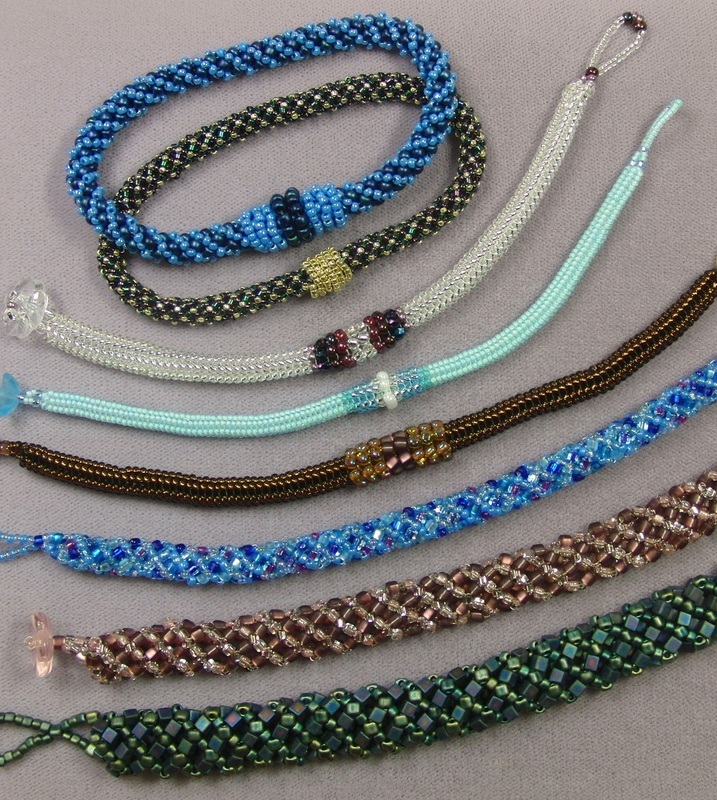 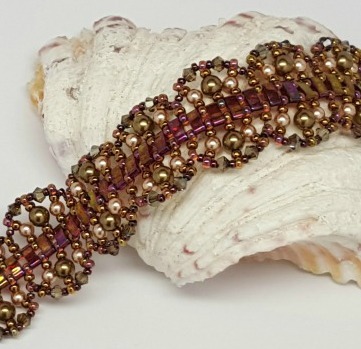 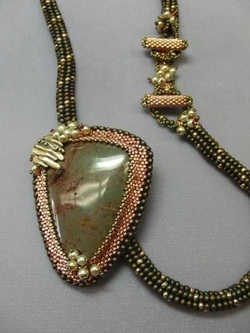 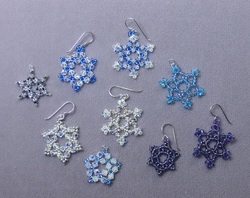 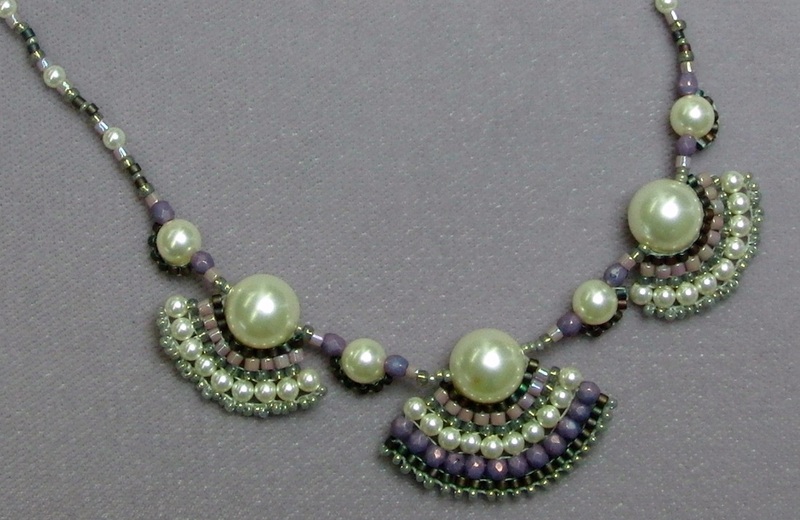 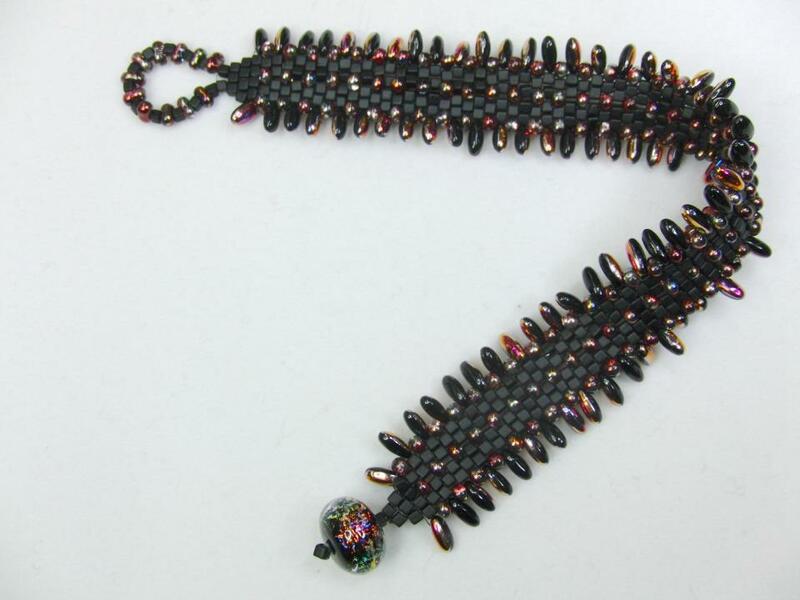 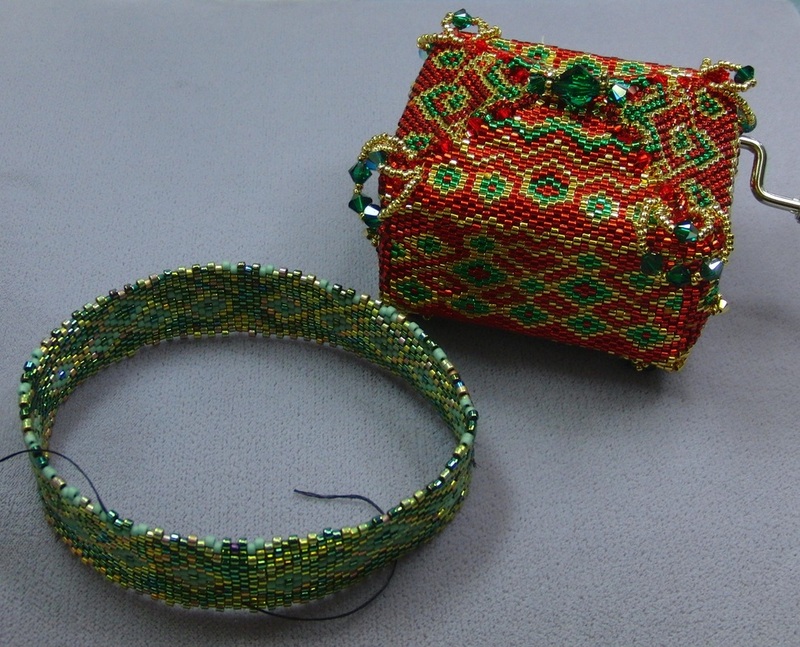 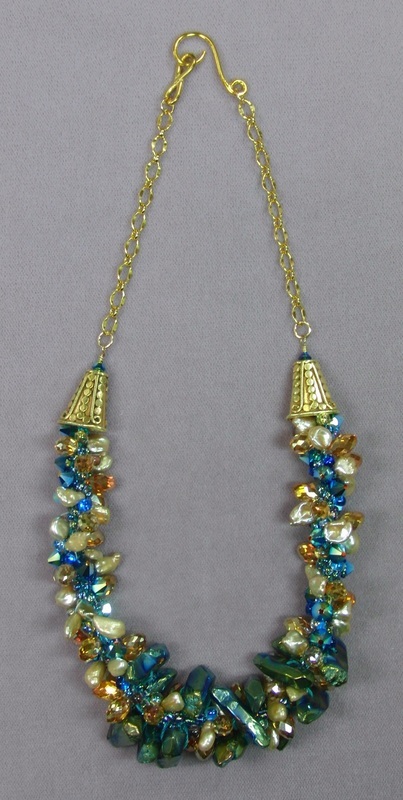 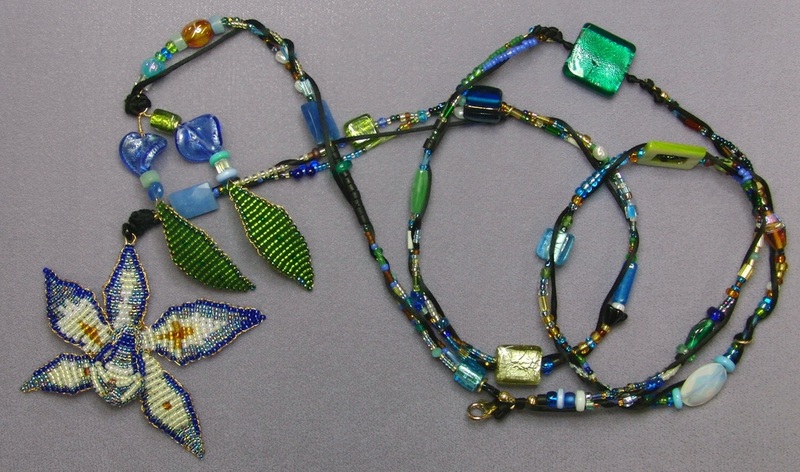 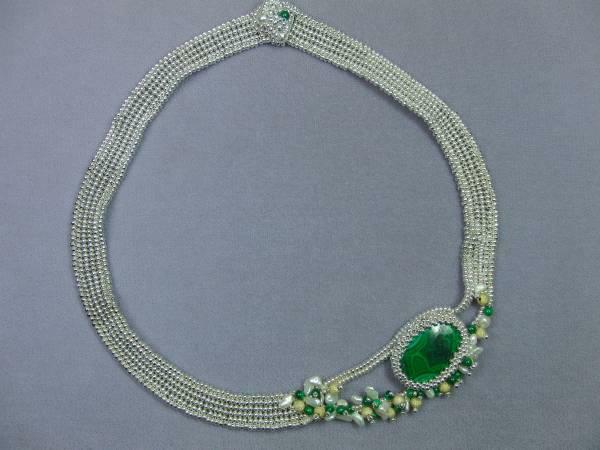 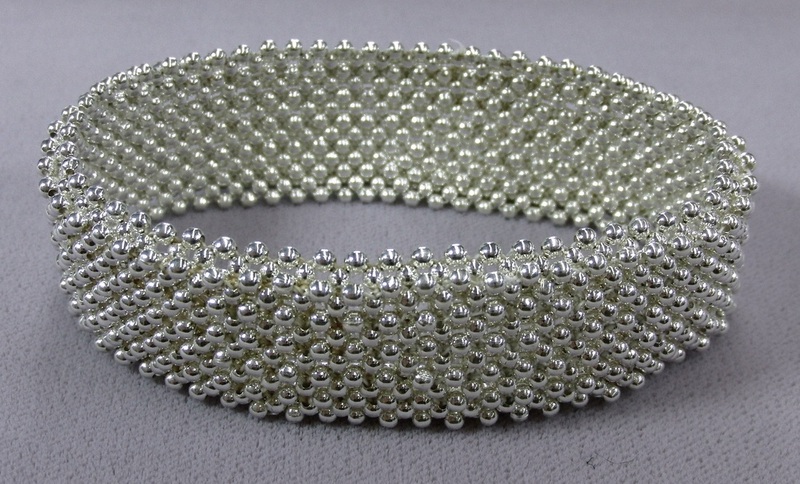 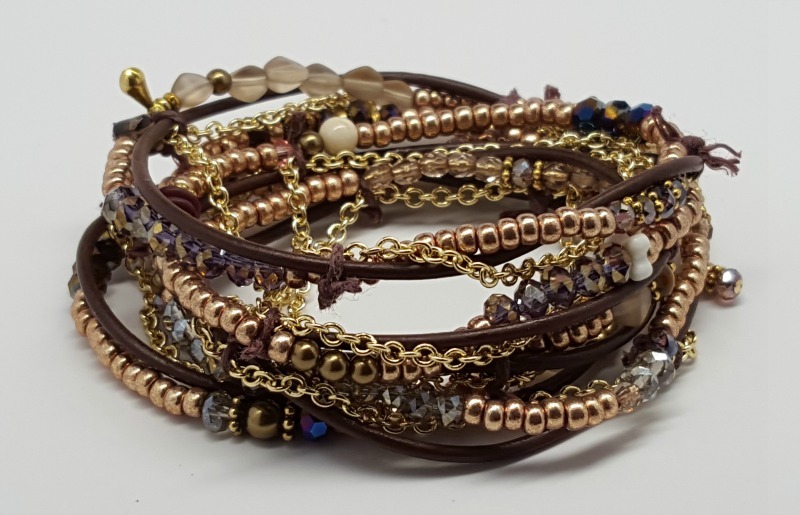 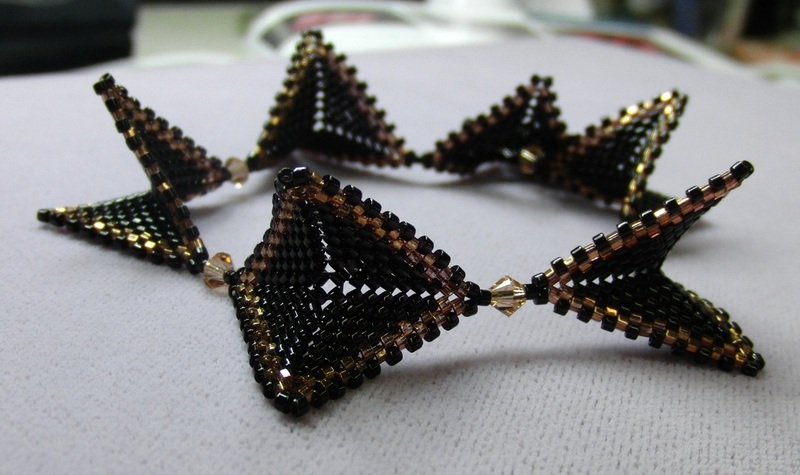 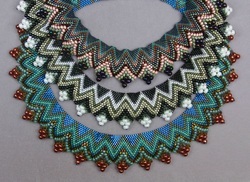 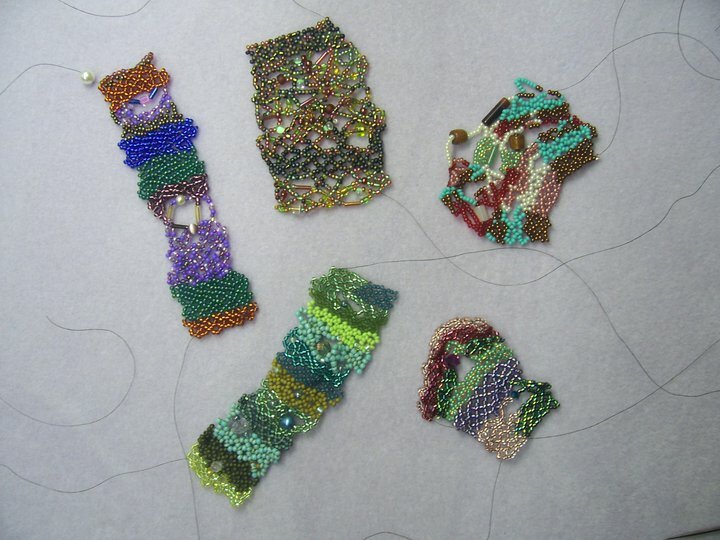 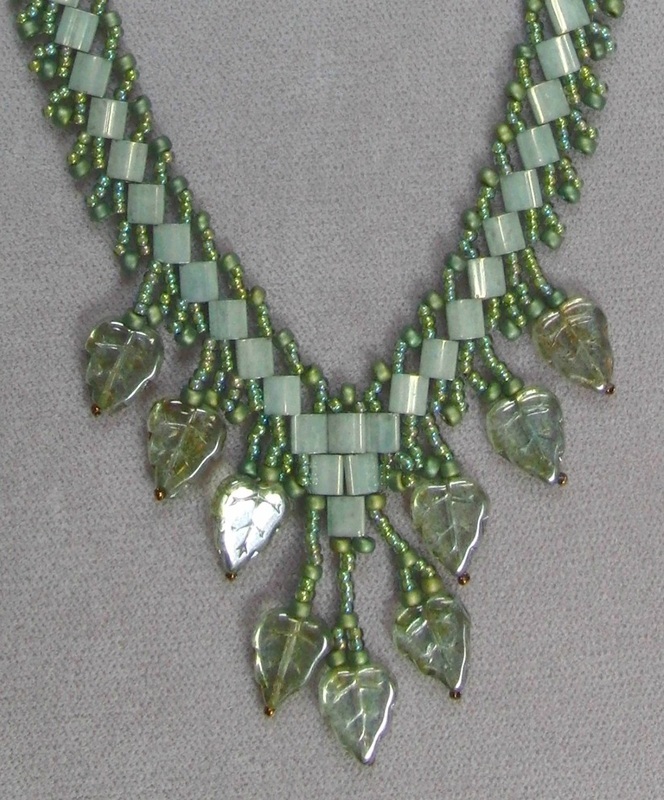 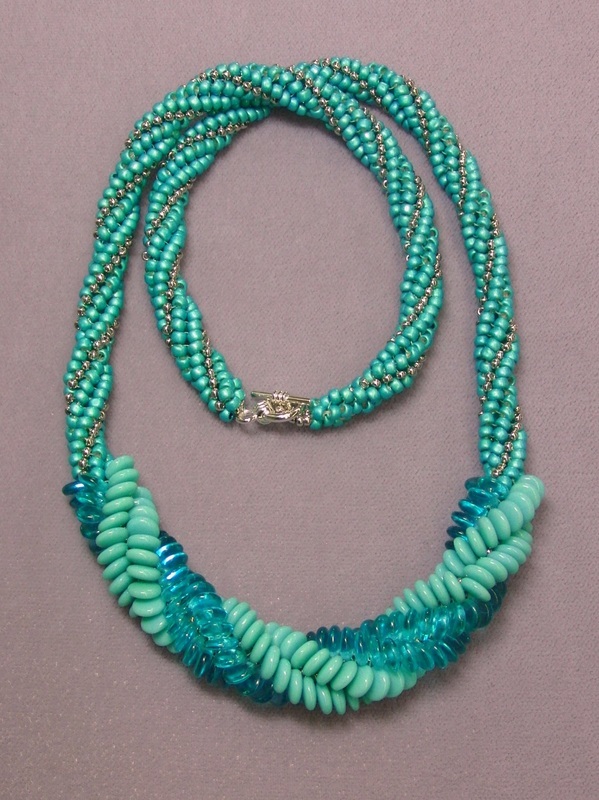 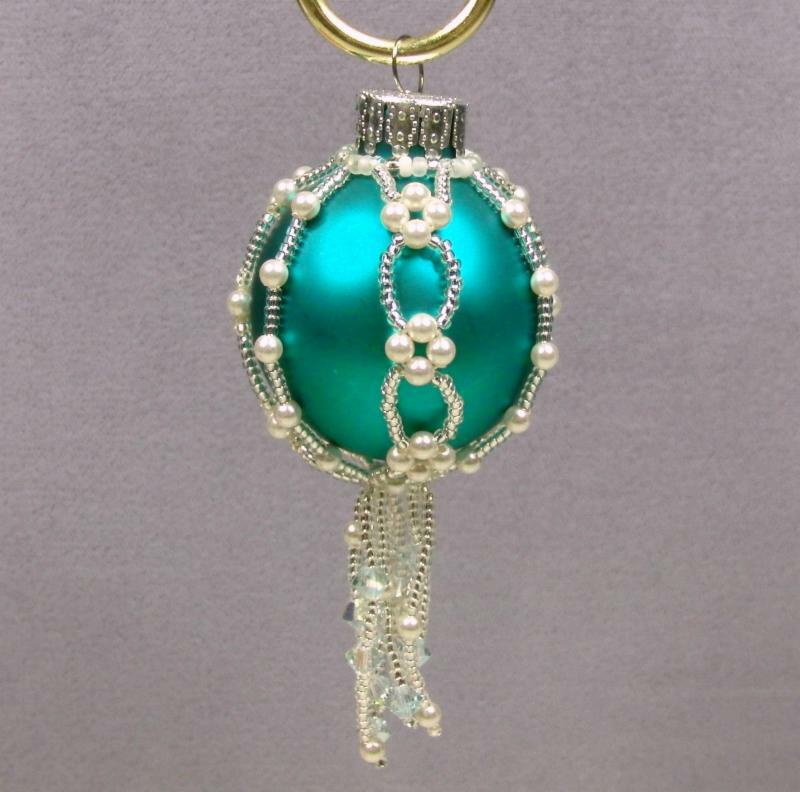 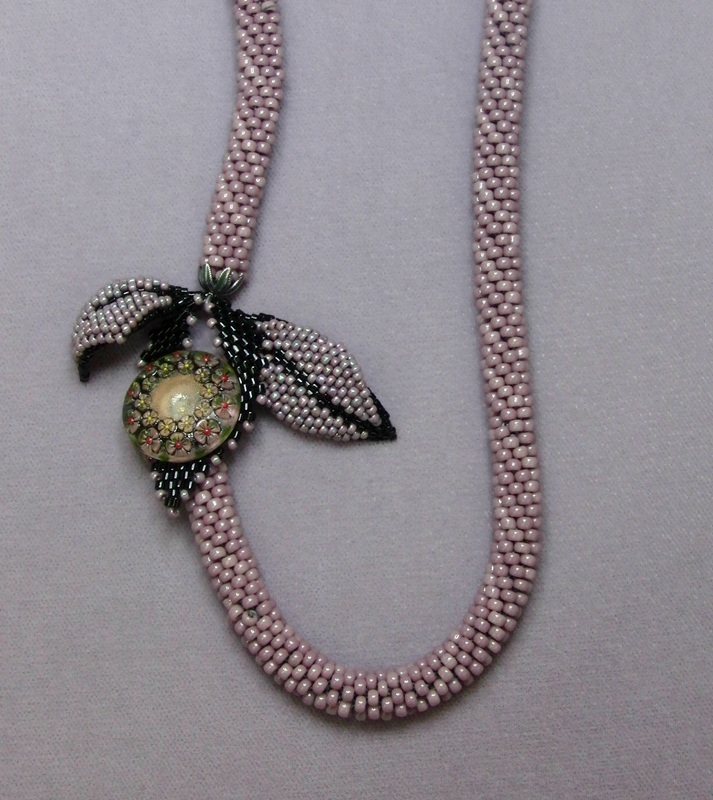 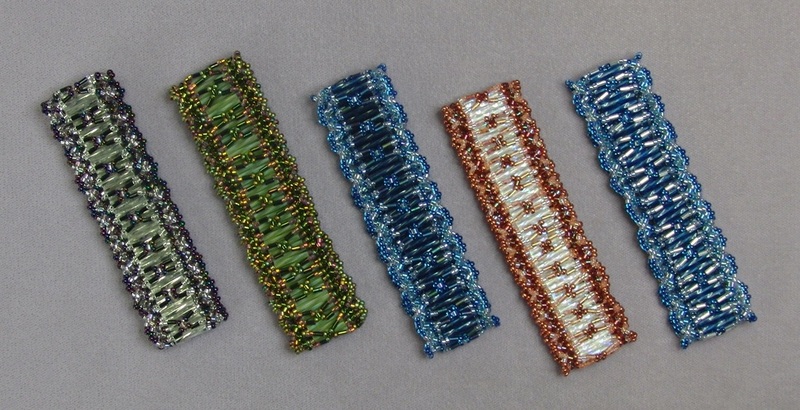 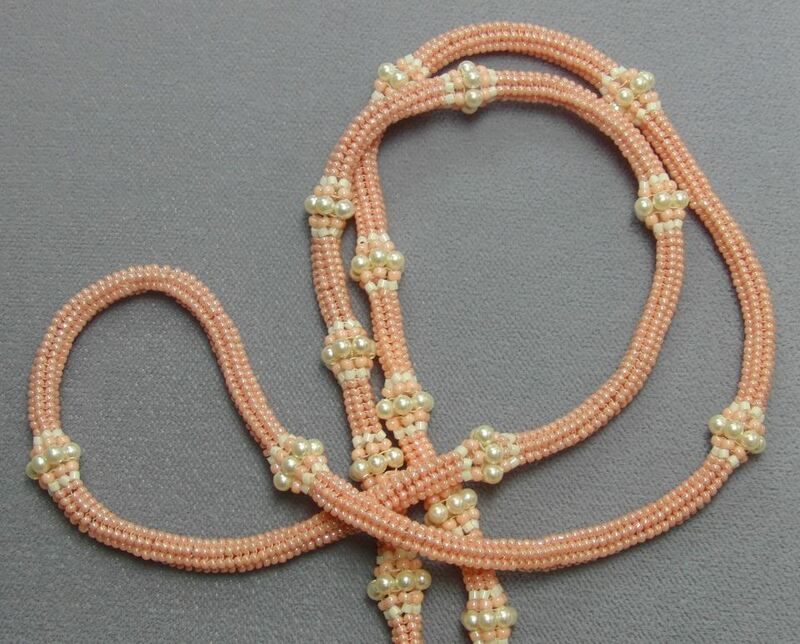 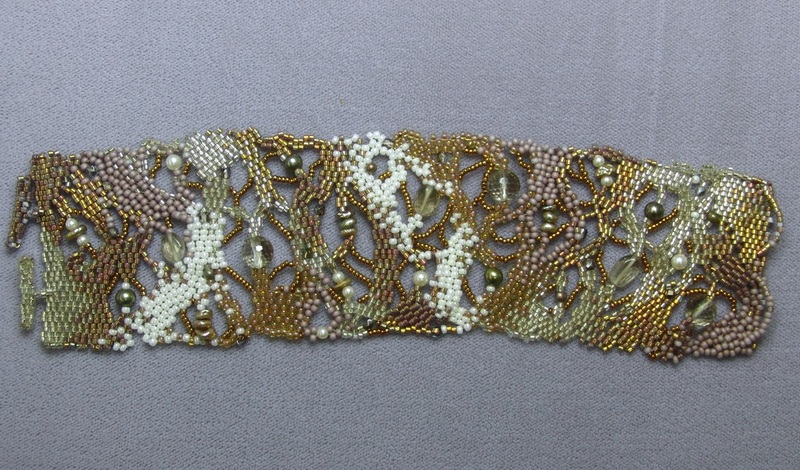 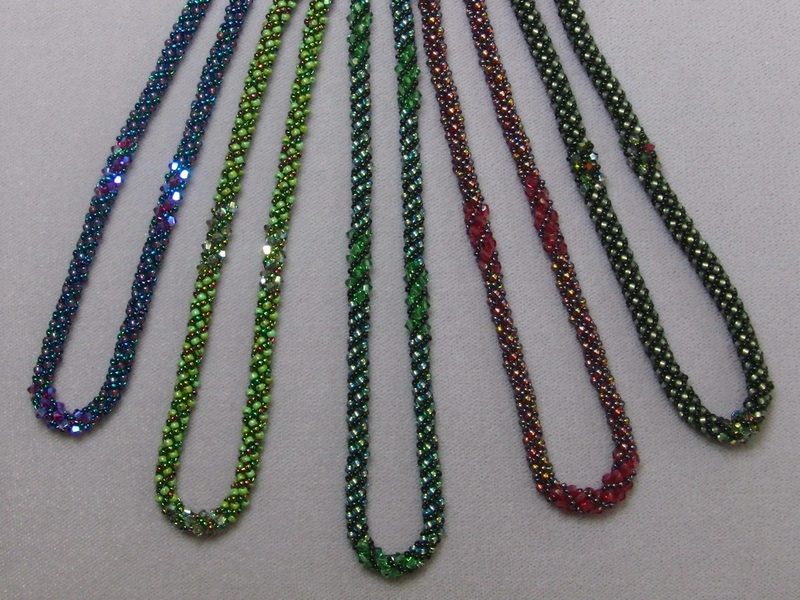 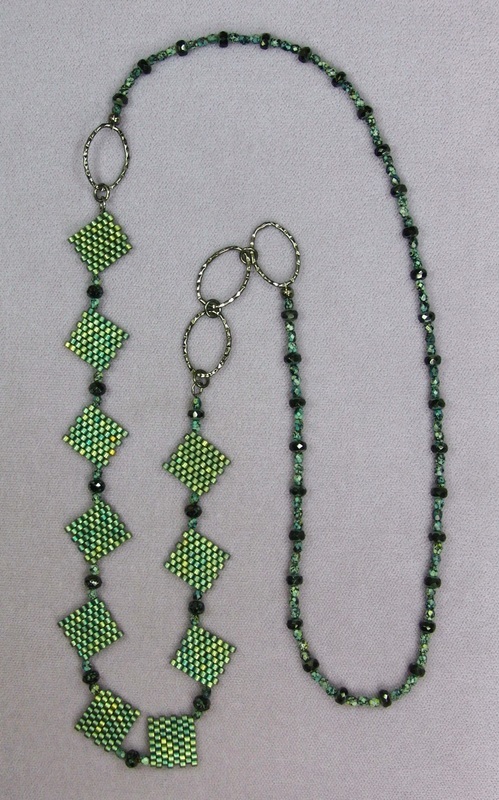 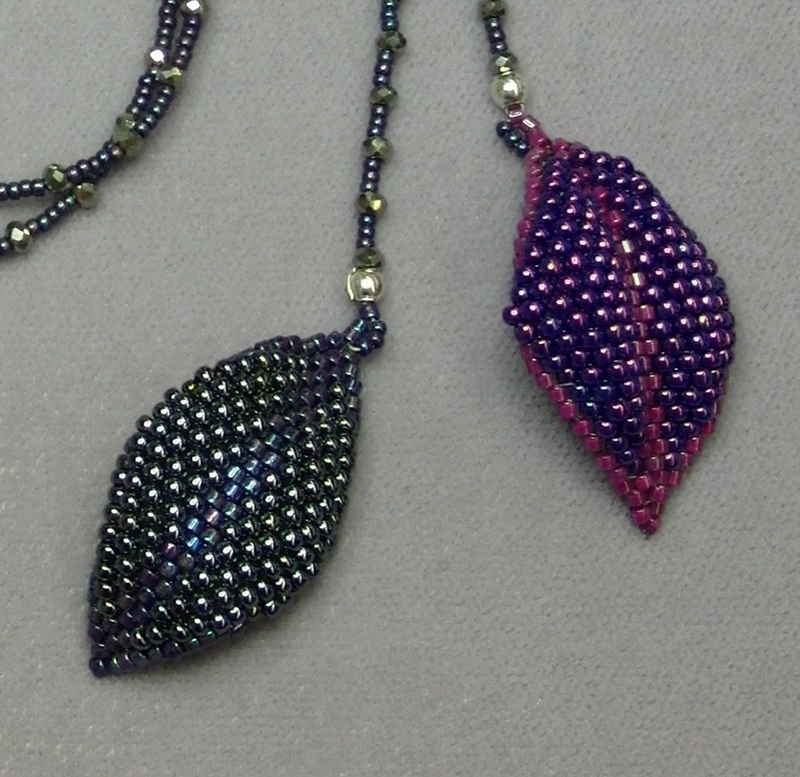 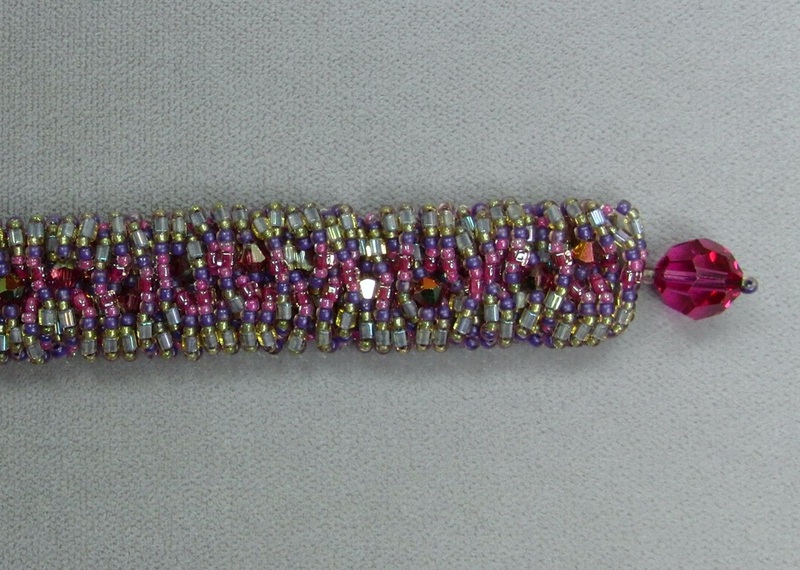 We'd love to share the possibilities of beading! 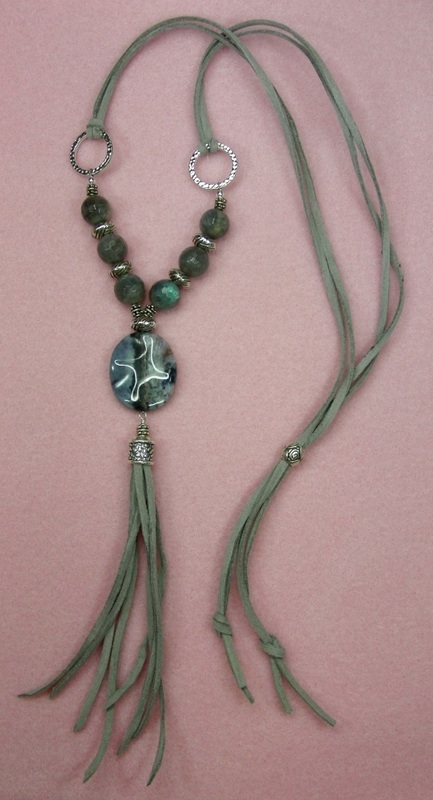 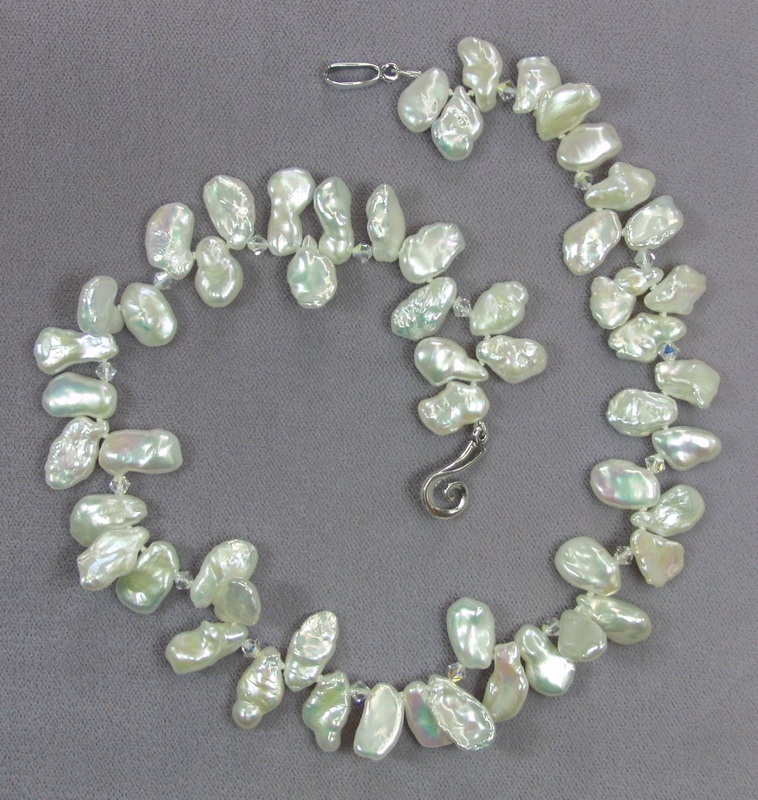 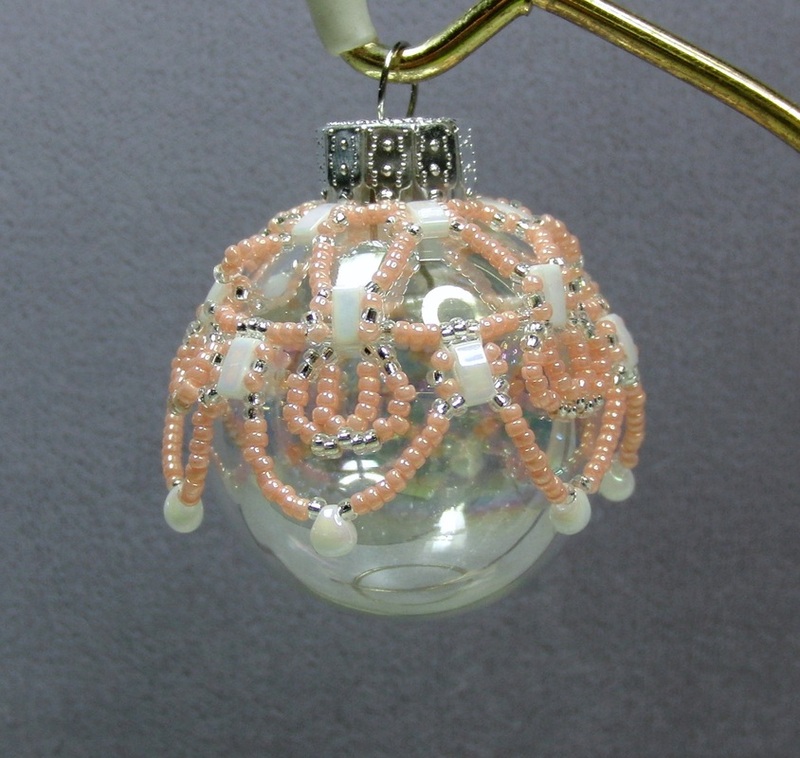 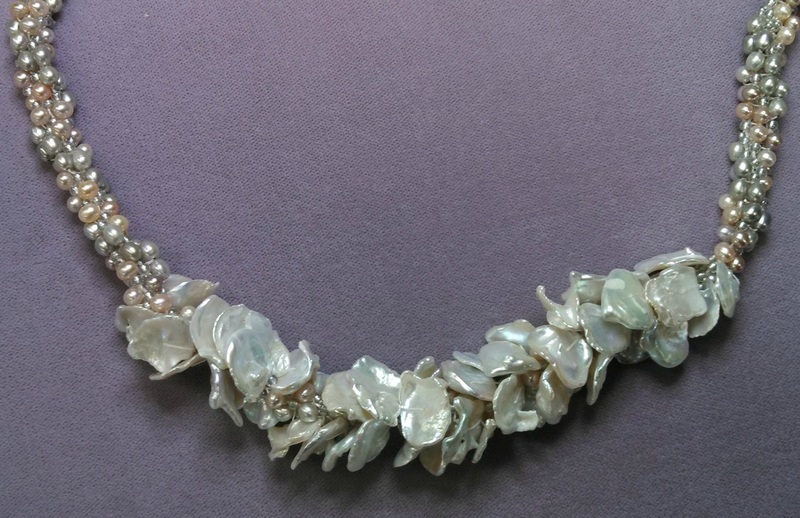 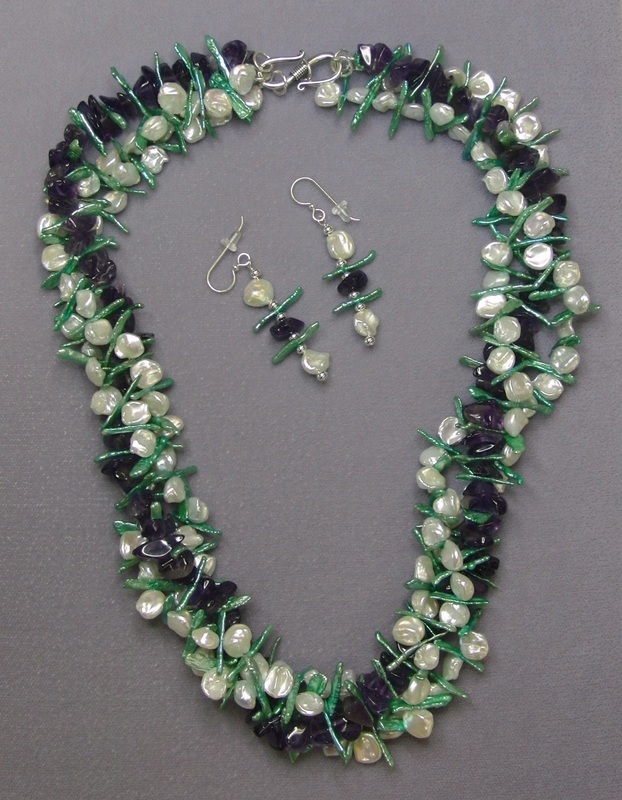 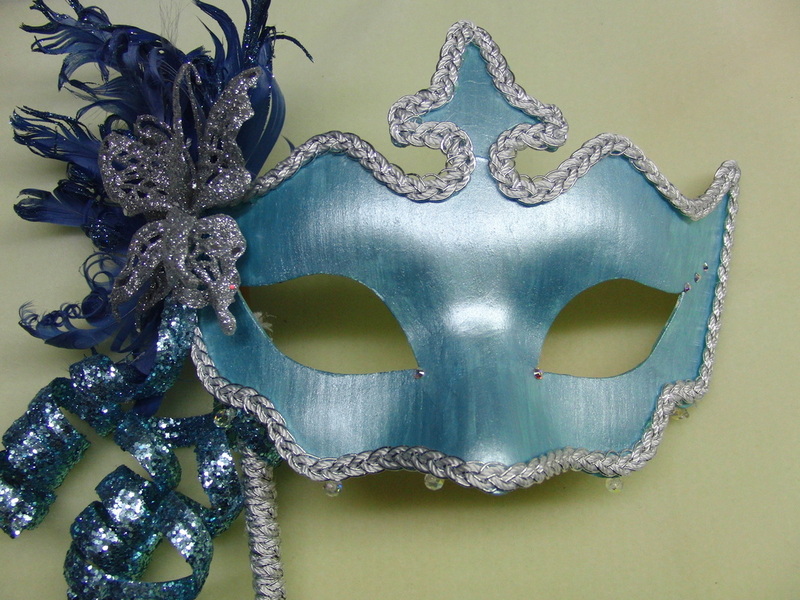 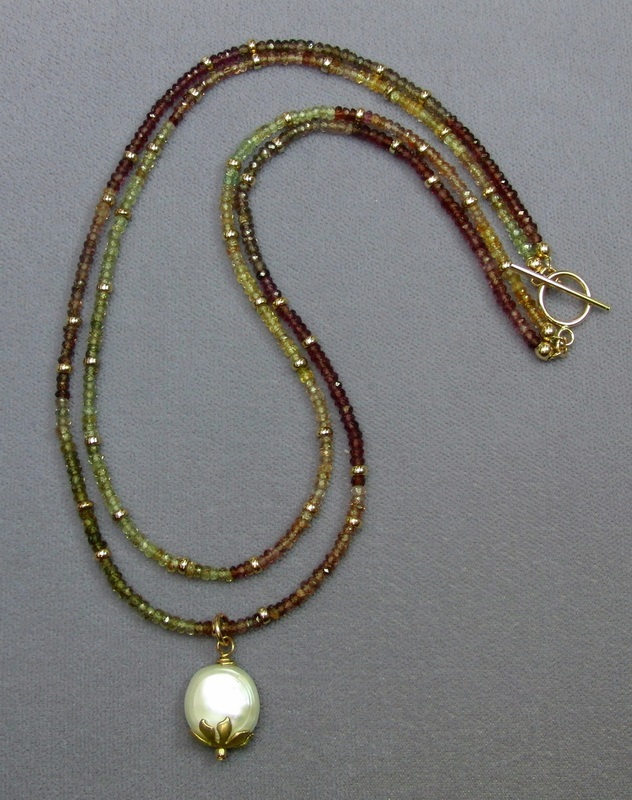 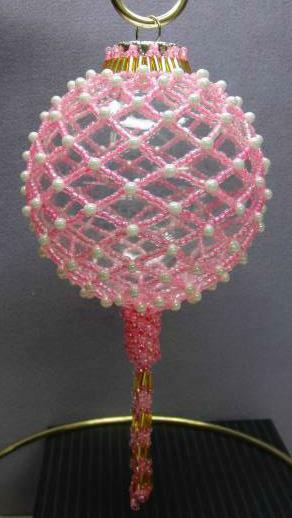 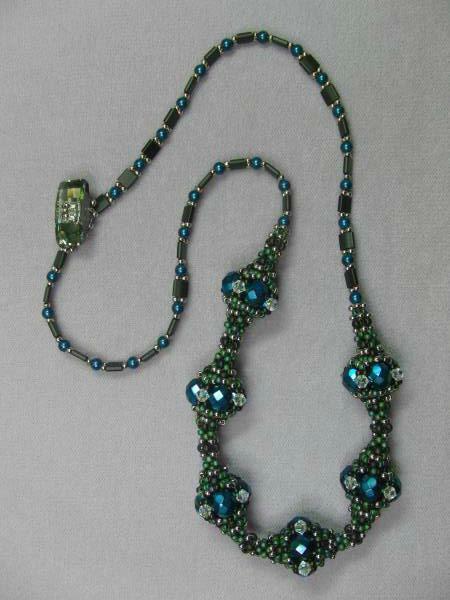 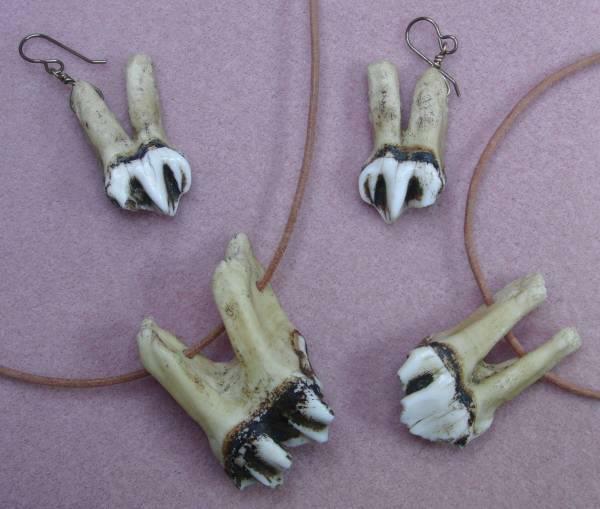 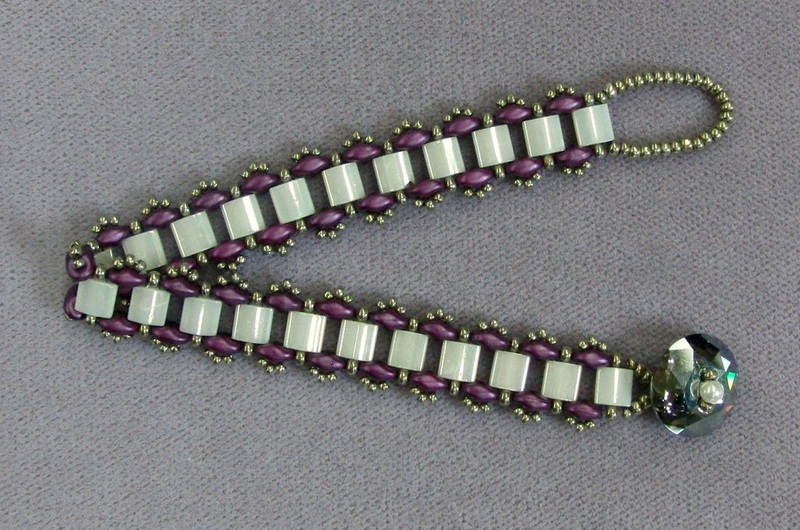 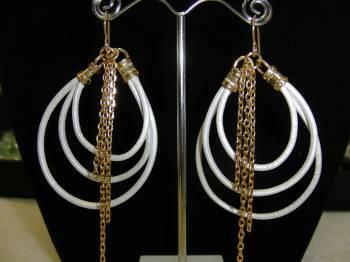 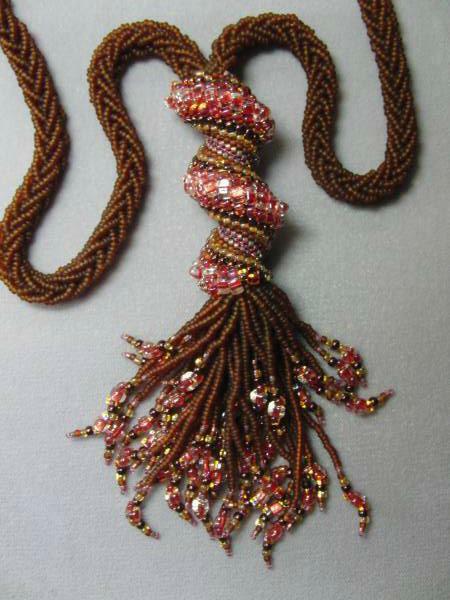 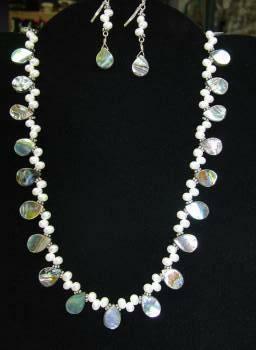 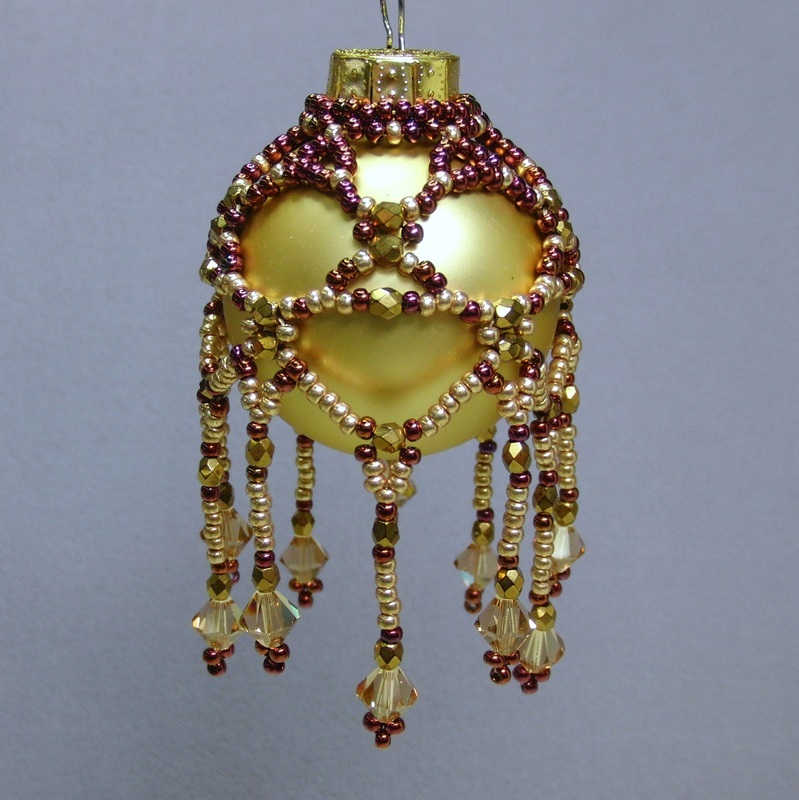 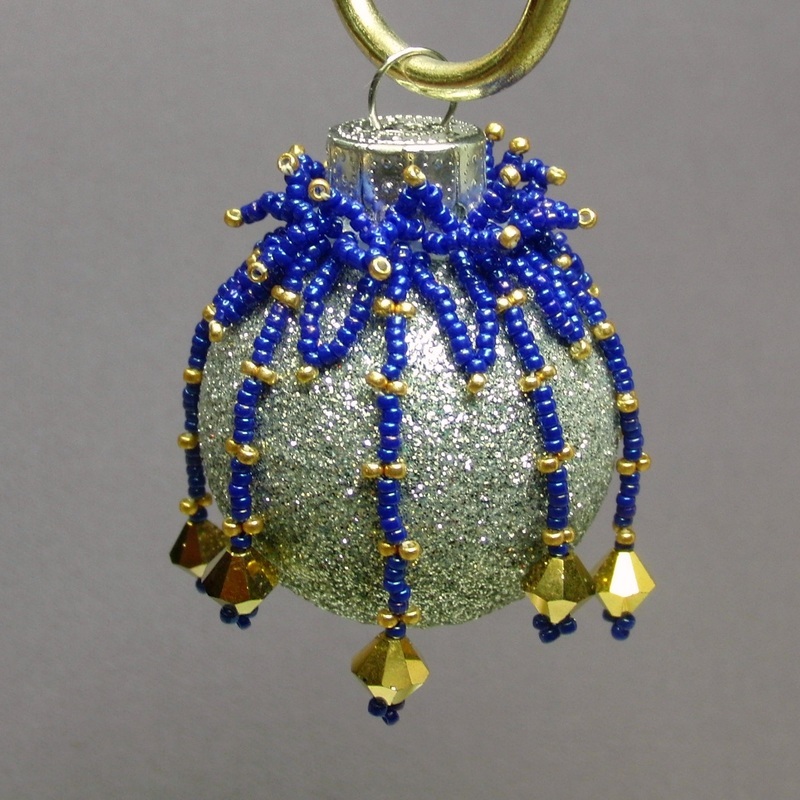 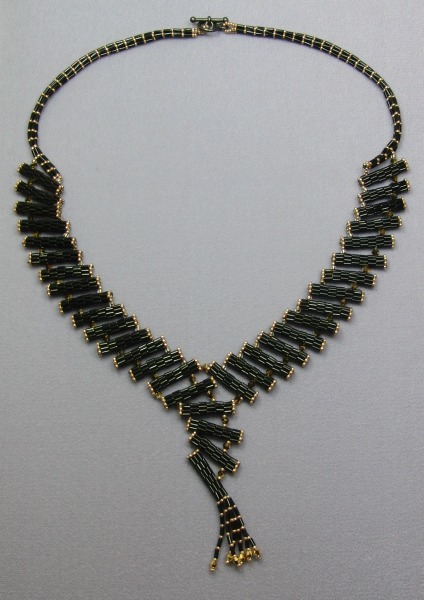 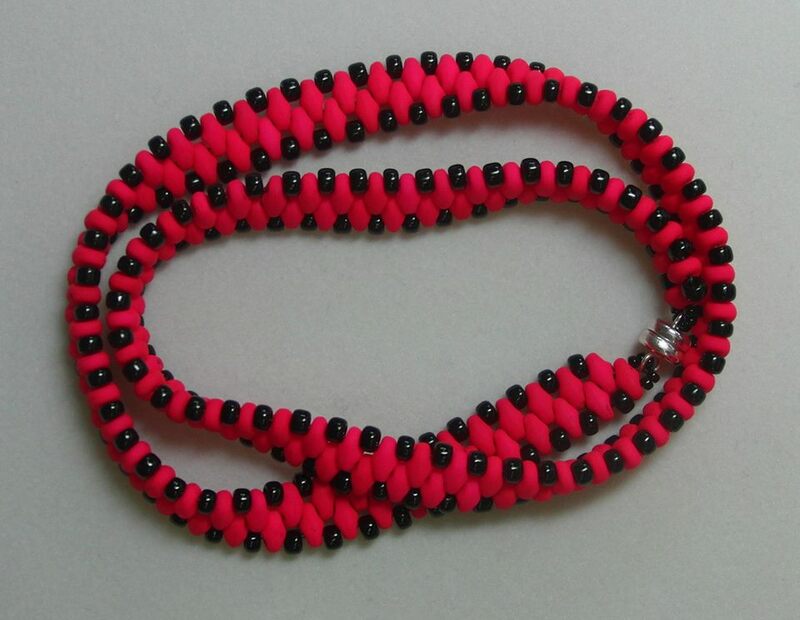 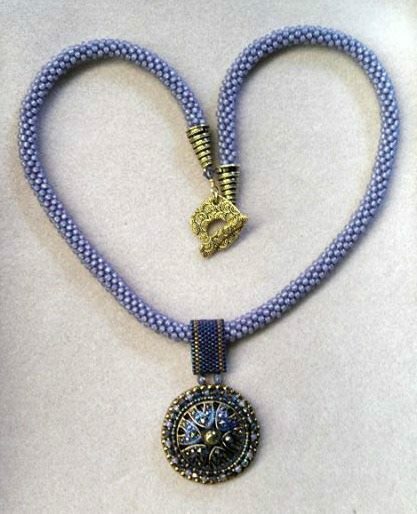 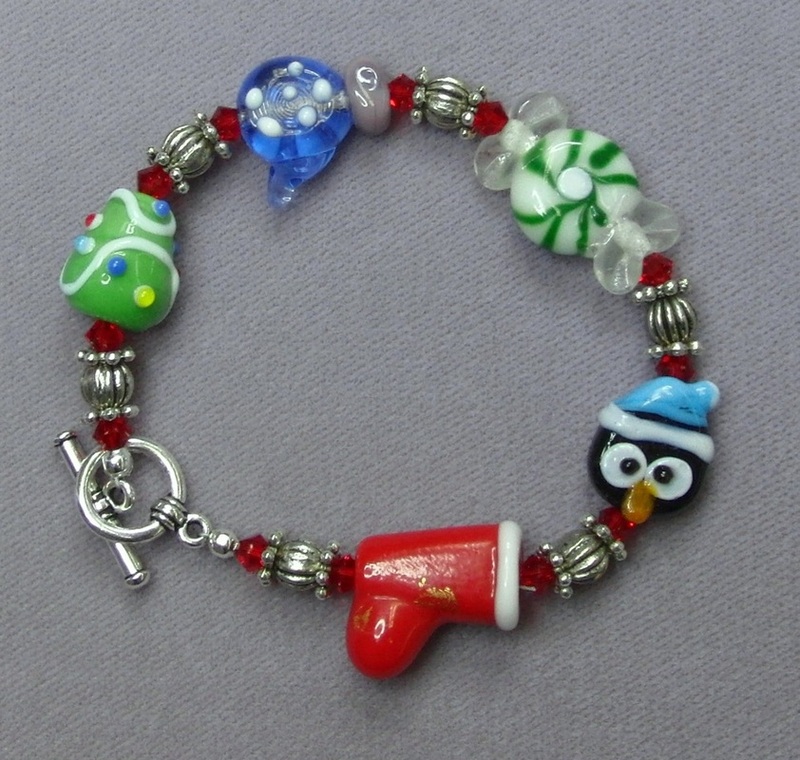 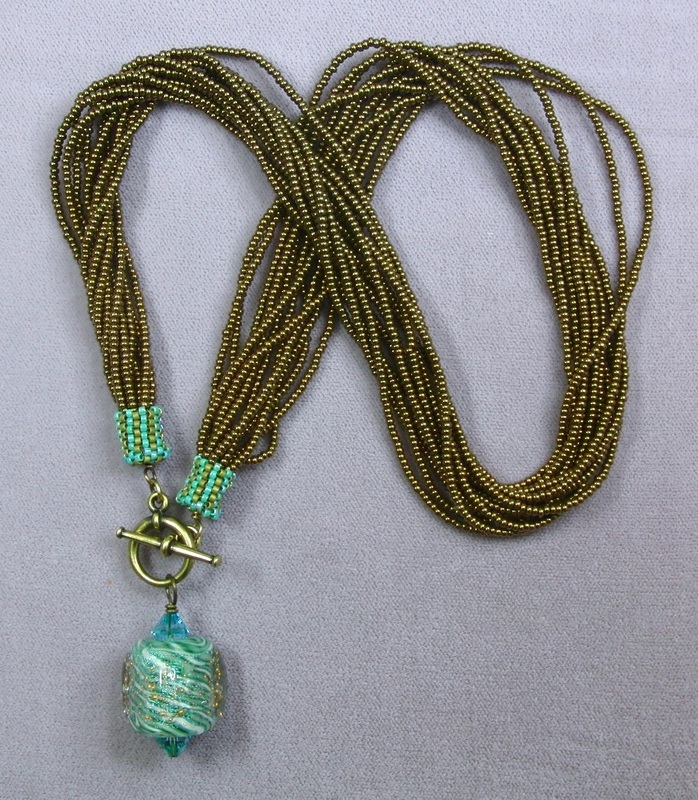 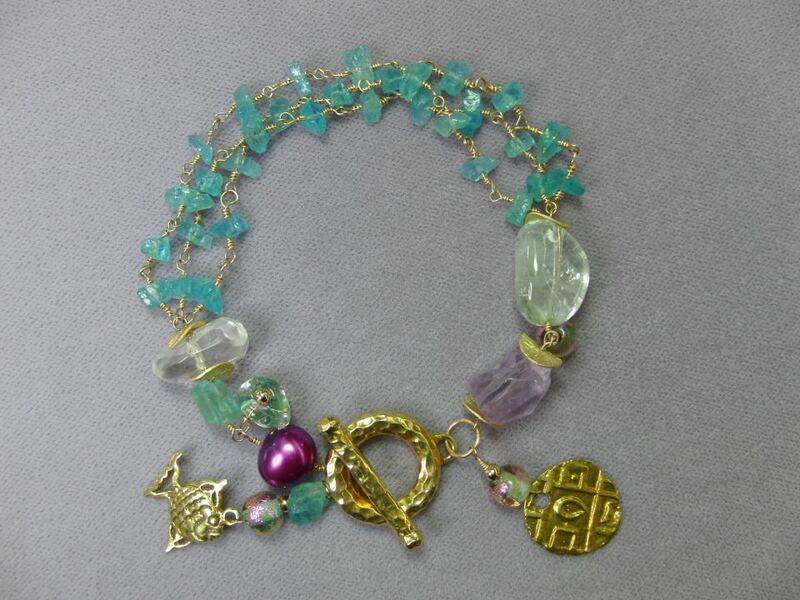 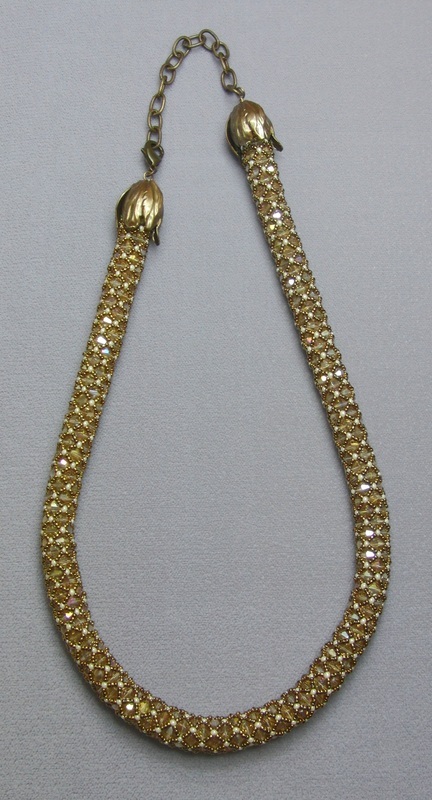 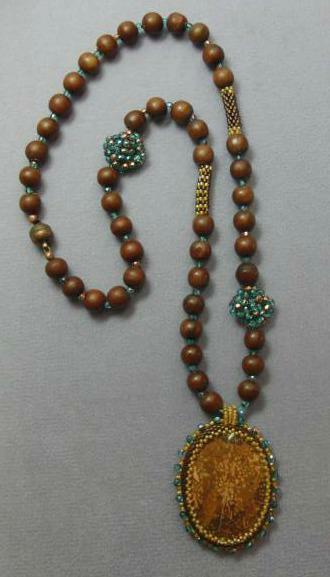 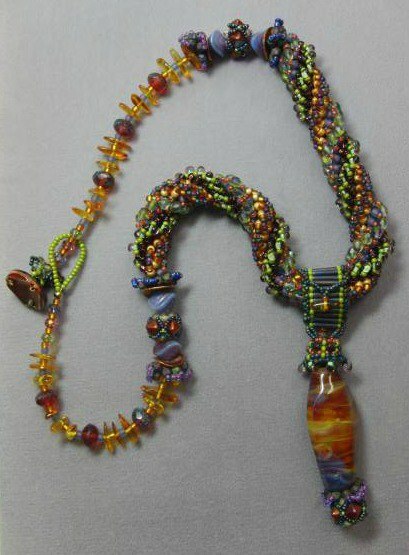 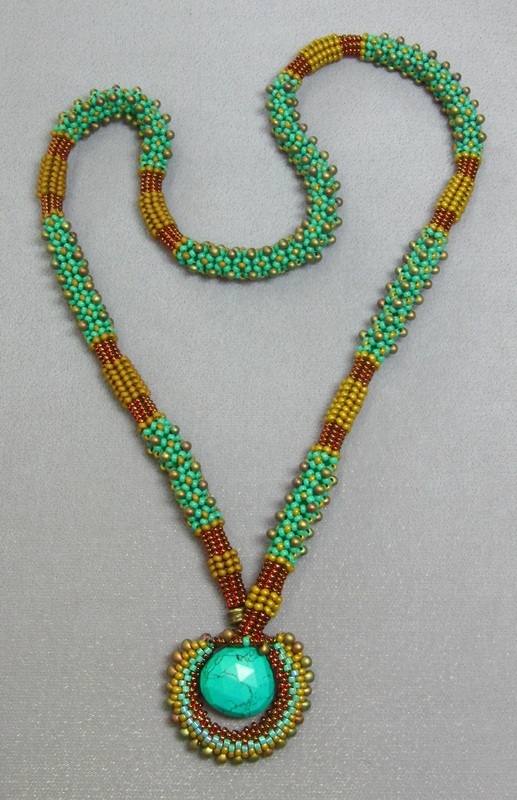 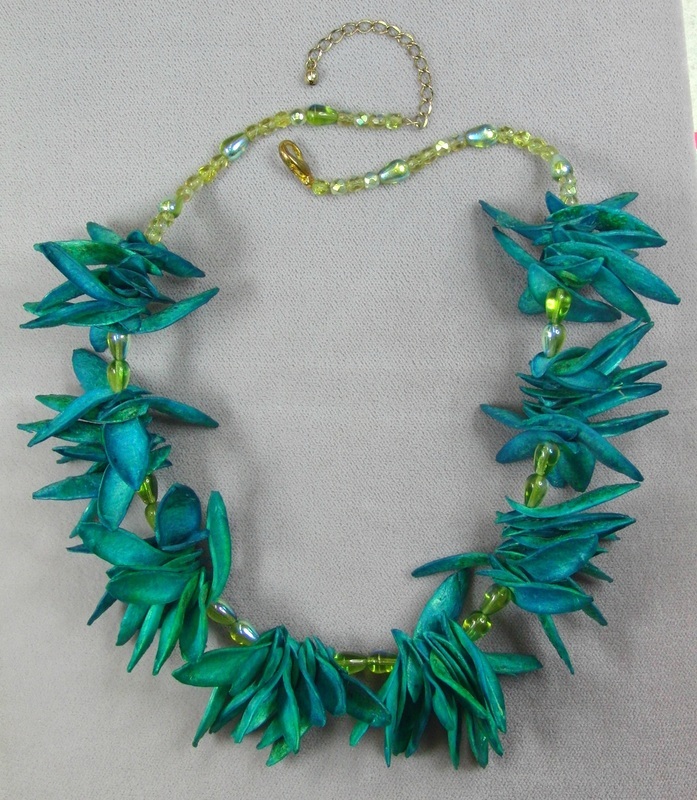 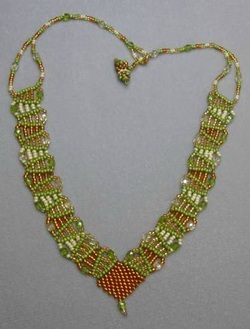 Check out what the owners, staff, and most importantly customers have created with our beads. 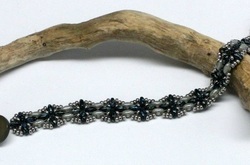 Anything is possible! 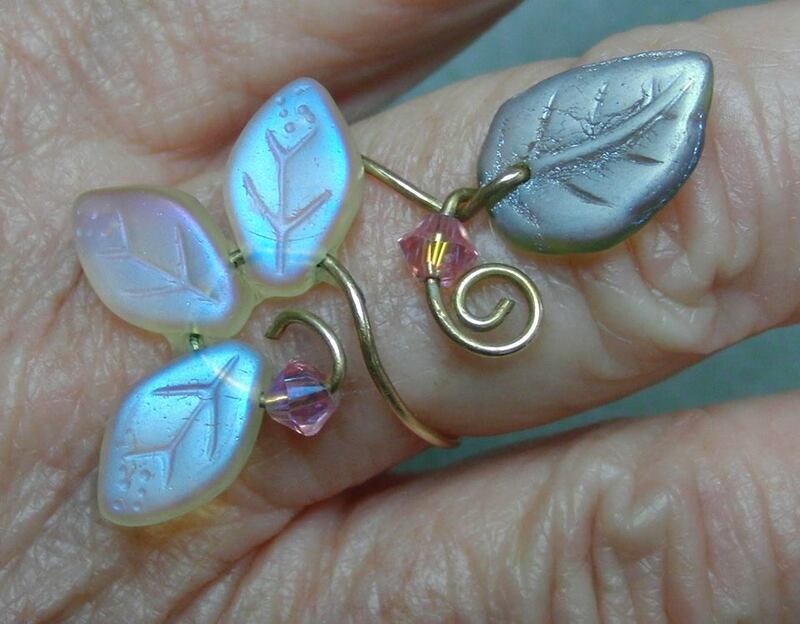 Grabbed this image from the net cause it's GREAT! 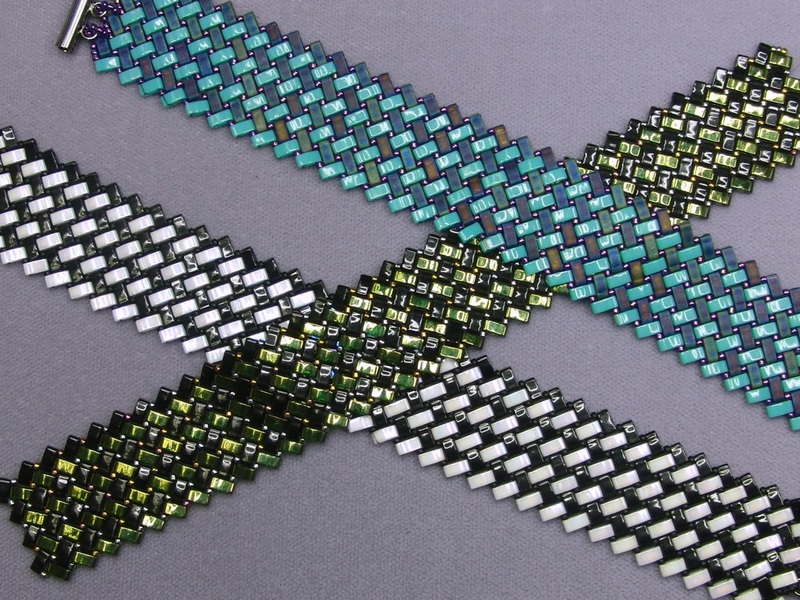 Chris' Right Angle Weave Crystal Wrap - So easy and cool! 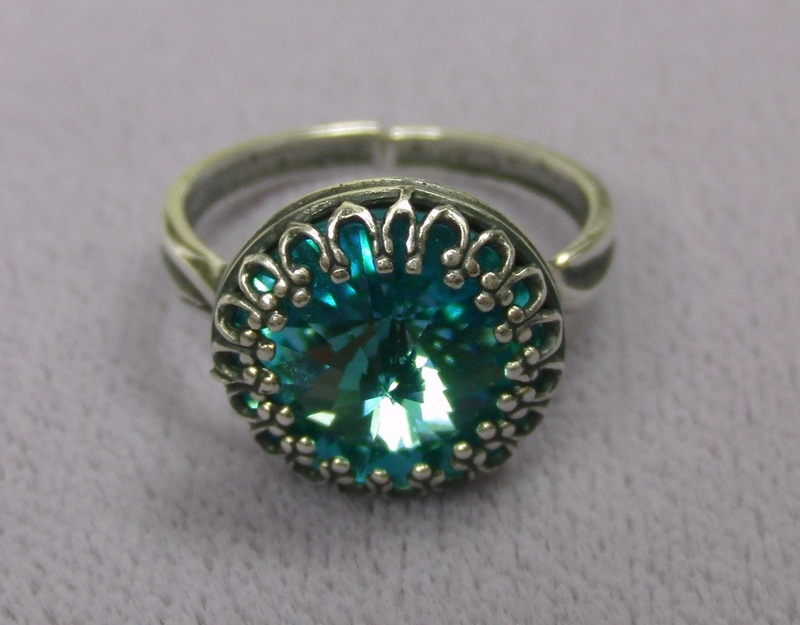 Silver Plated Brass Ring With a 12mm Swarovski Rivoli! 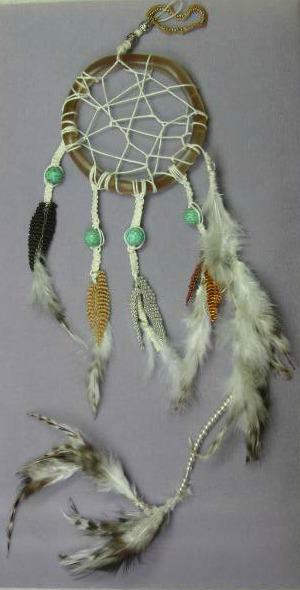 Sooo Easy To Make! 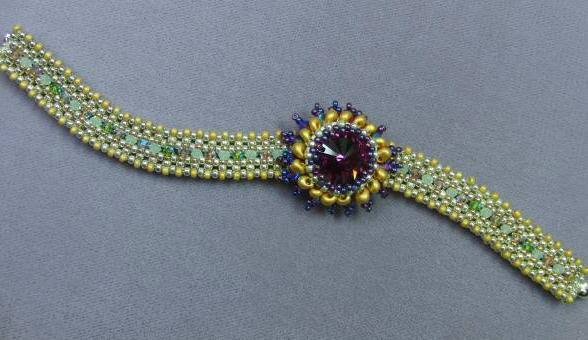 Nancy Wonson's Fleur d'licious ... she added 15s on the edge! 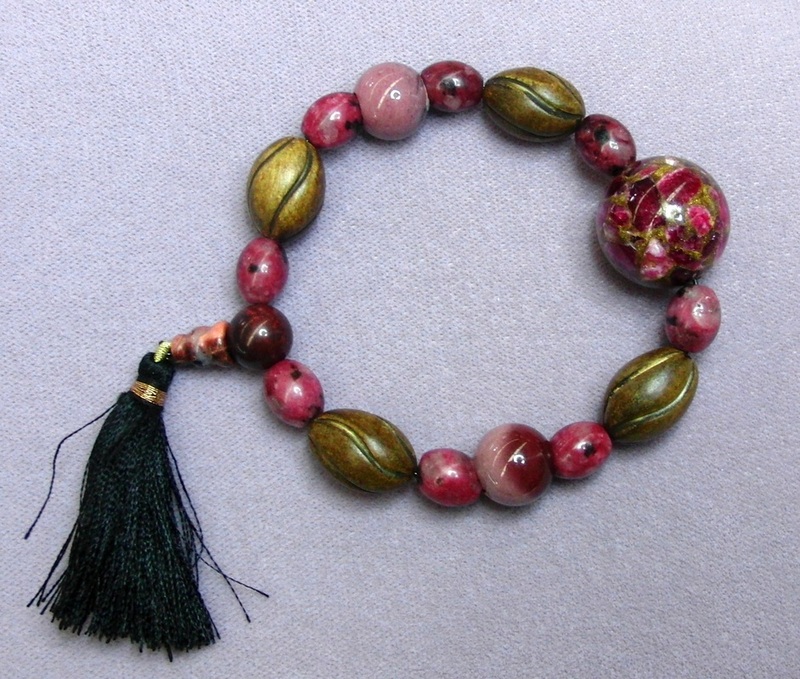 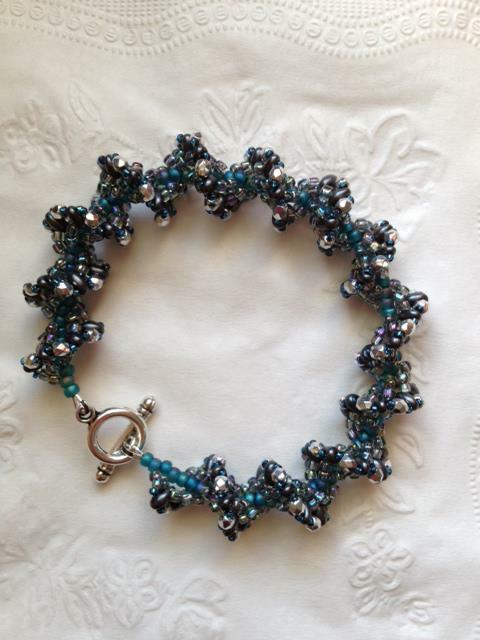 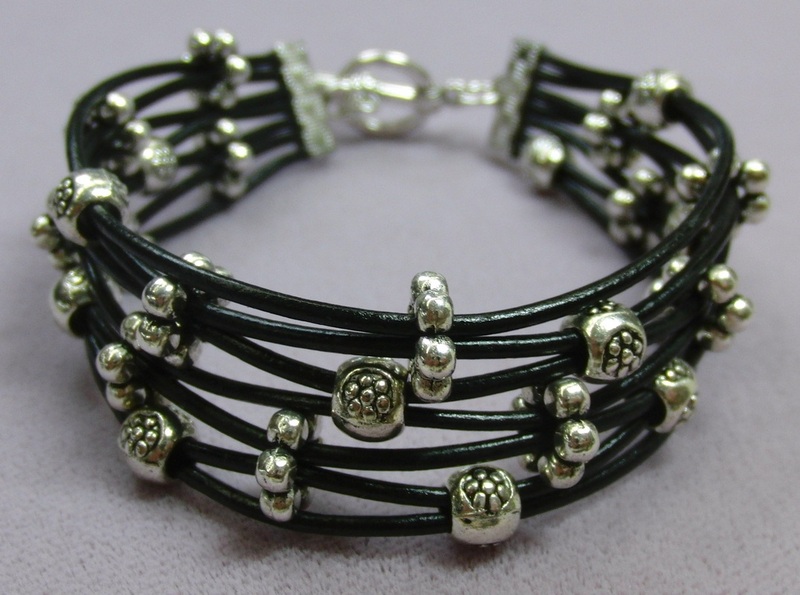 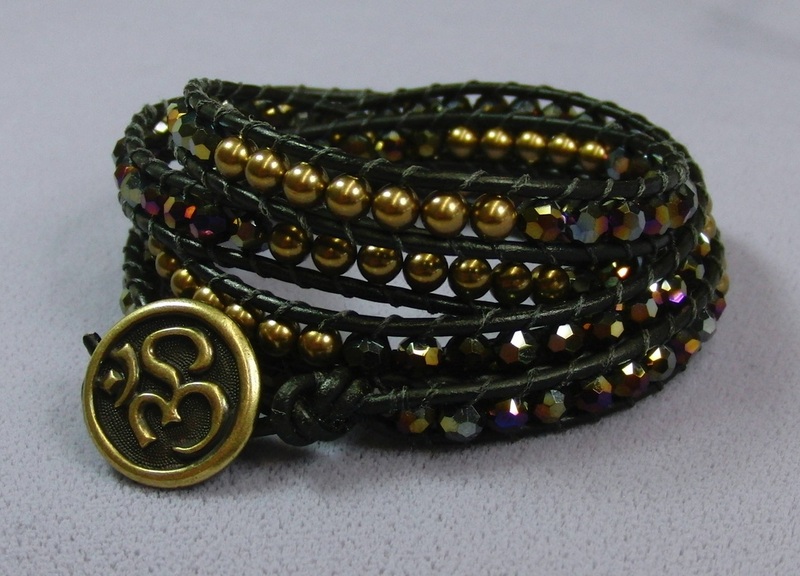 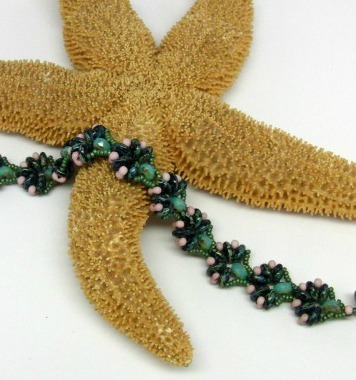 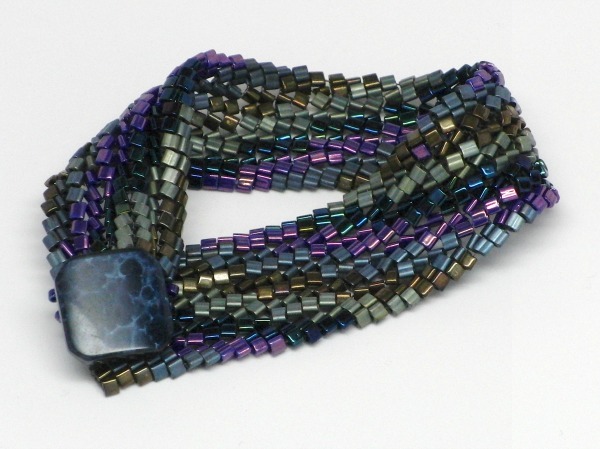 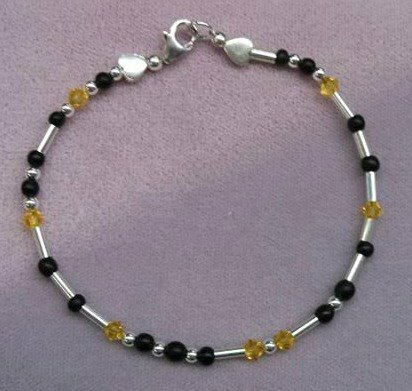 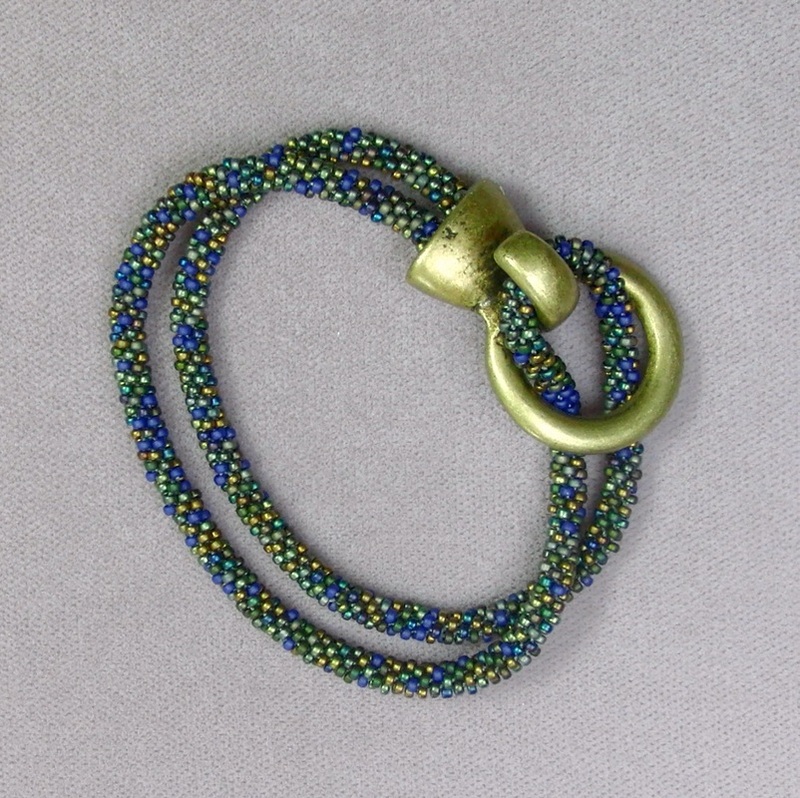 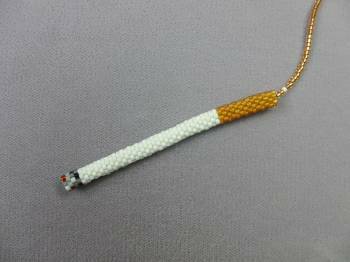 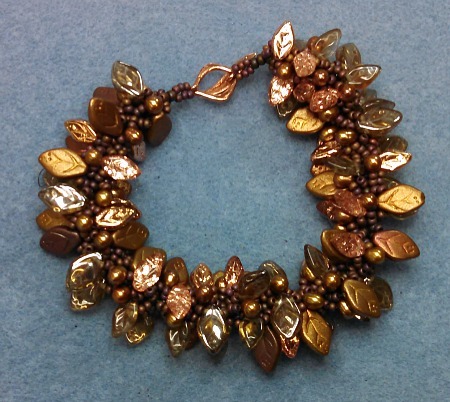 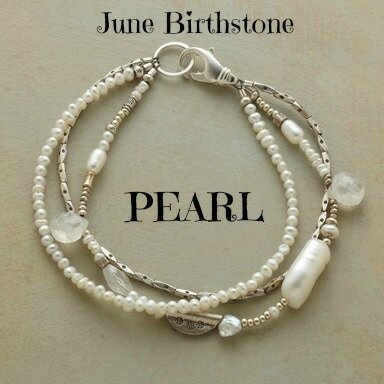 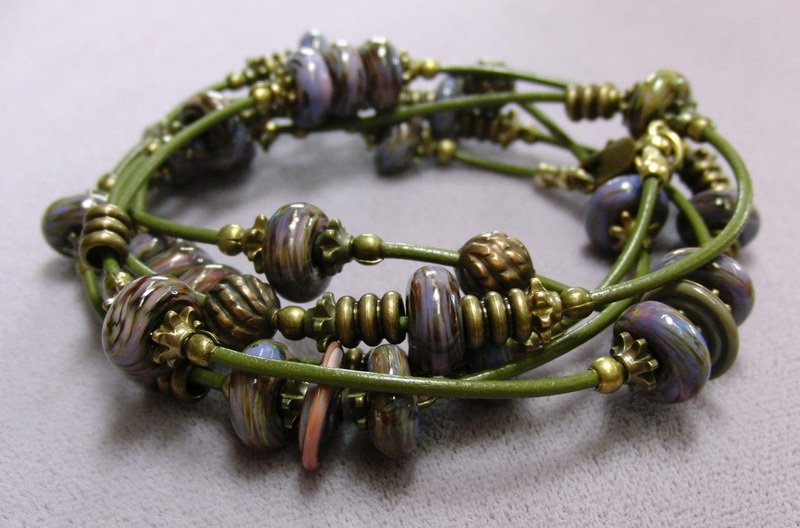 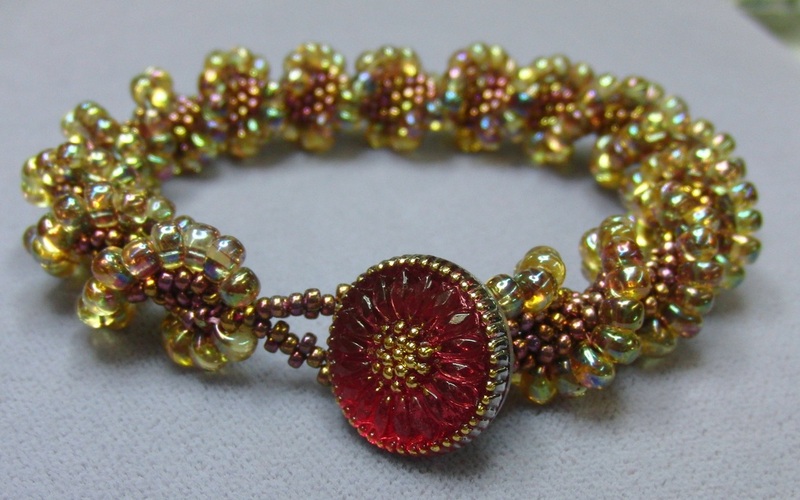 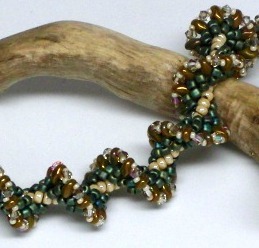 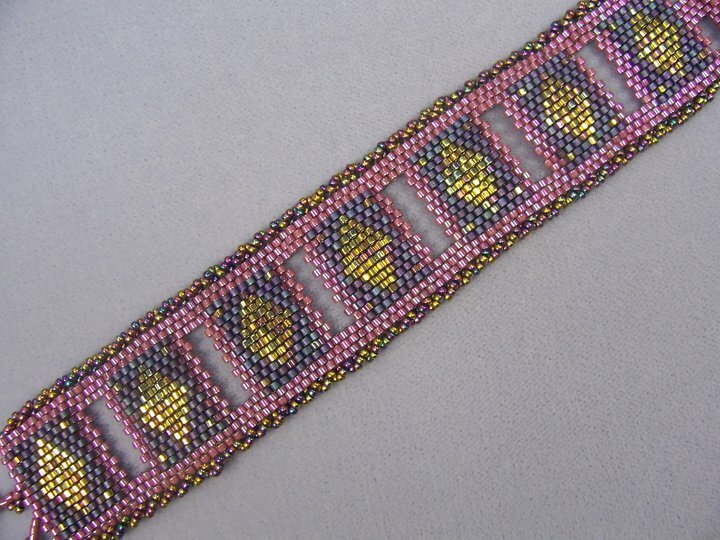 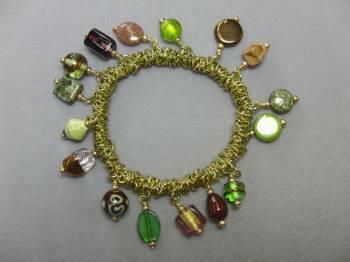 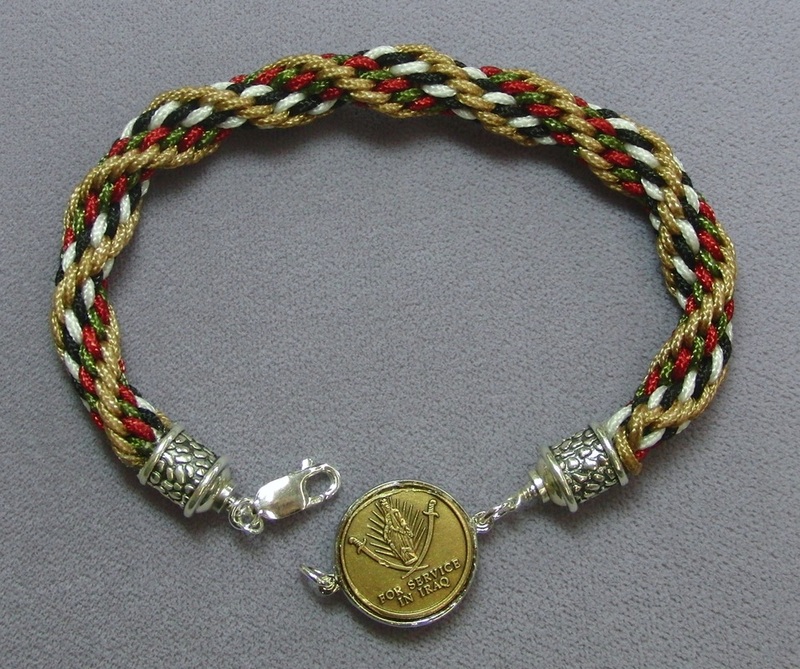 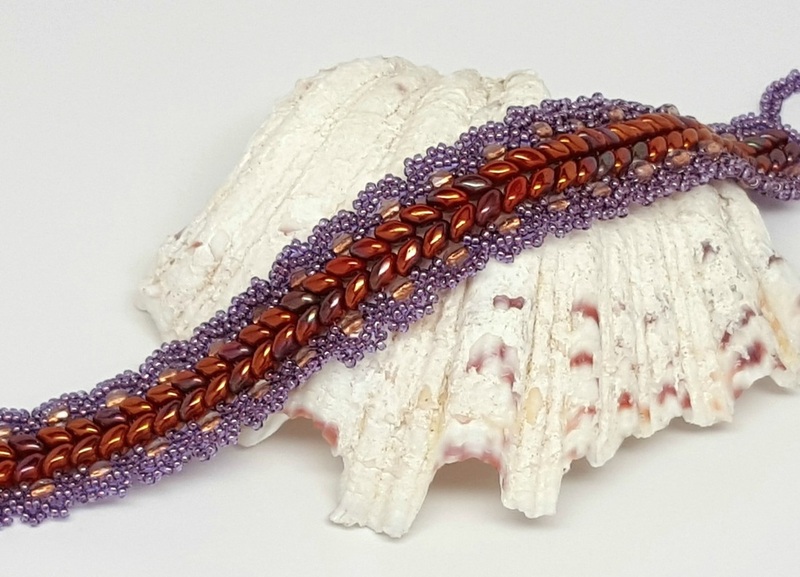 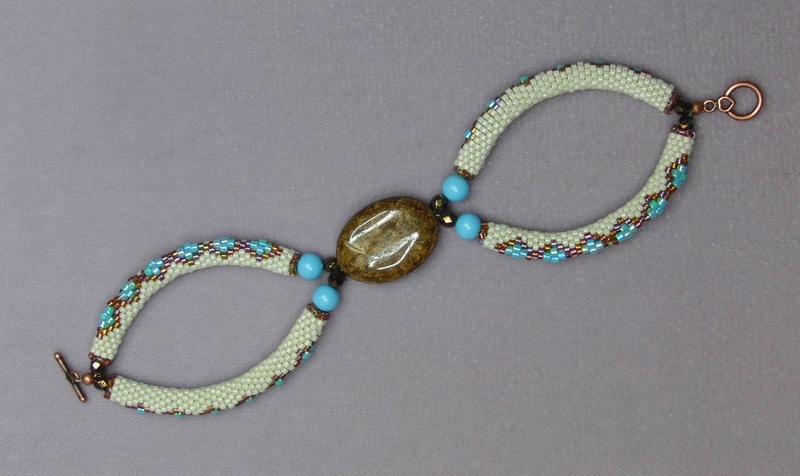 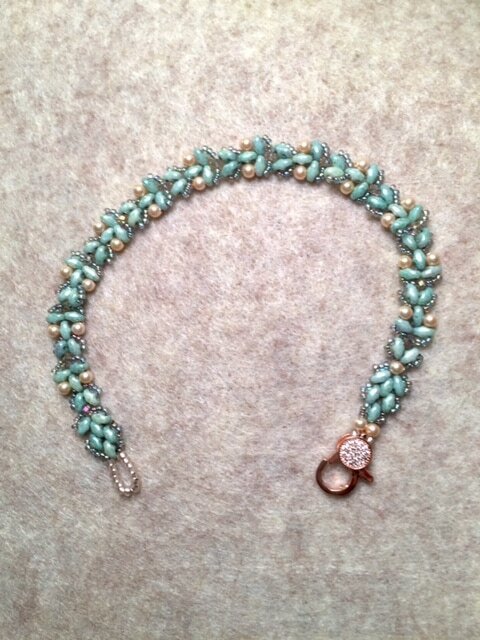 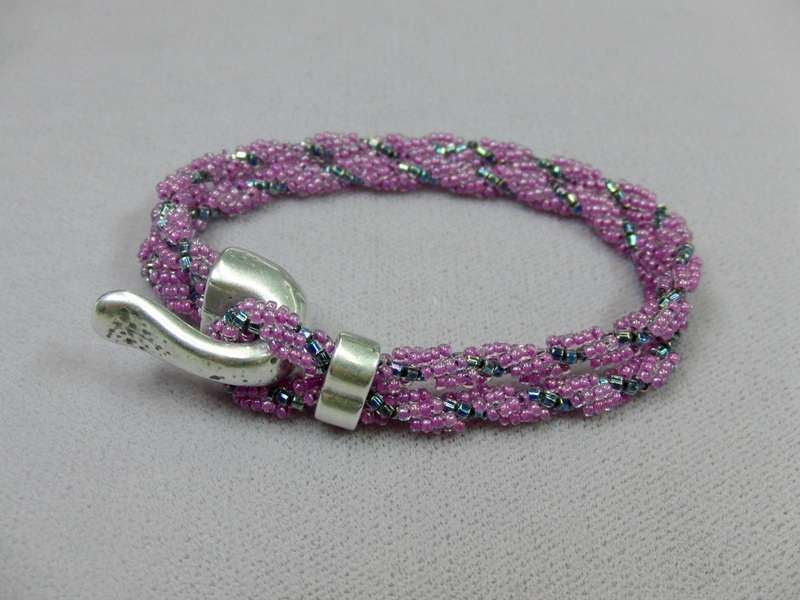 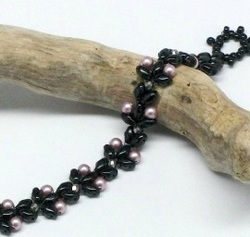 Pam's Lost Peyote Pumpkin Bracelet ... Have You Seen It? 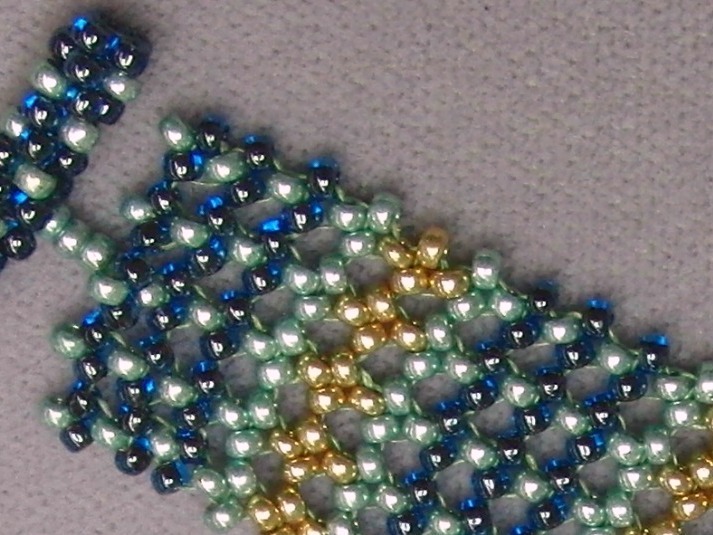 Round Robin Project from 200? 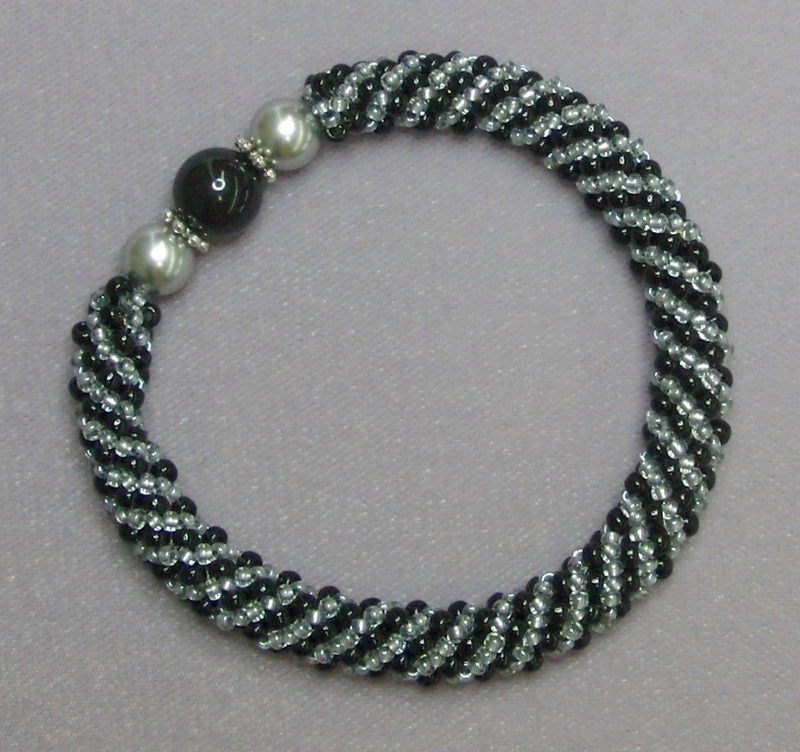 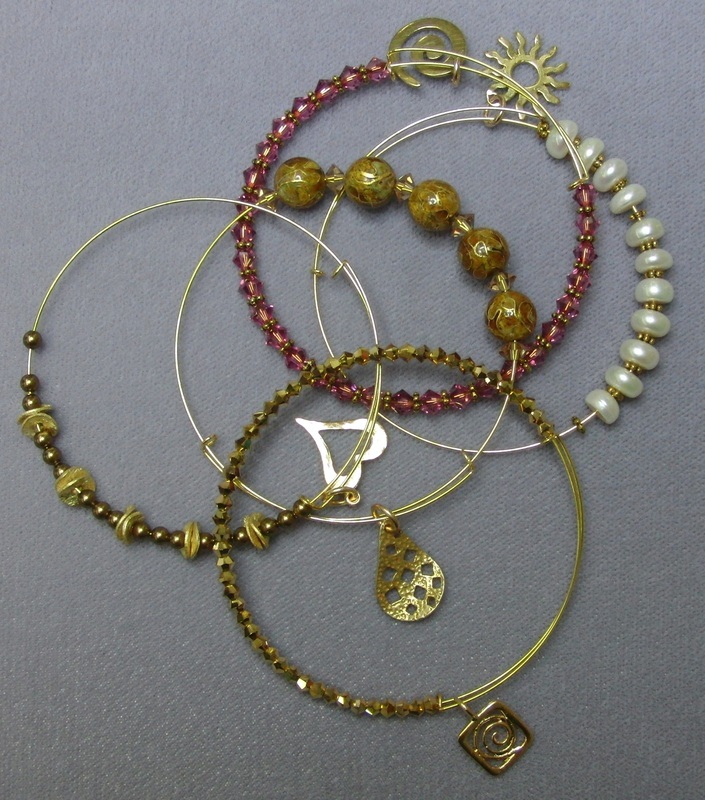 Russian Spiral with Elastic Section - Makes an easy bangle! 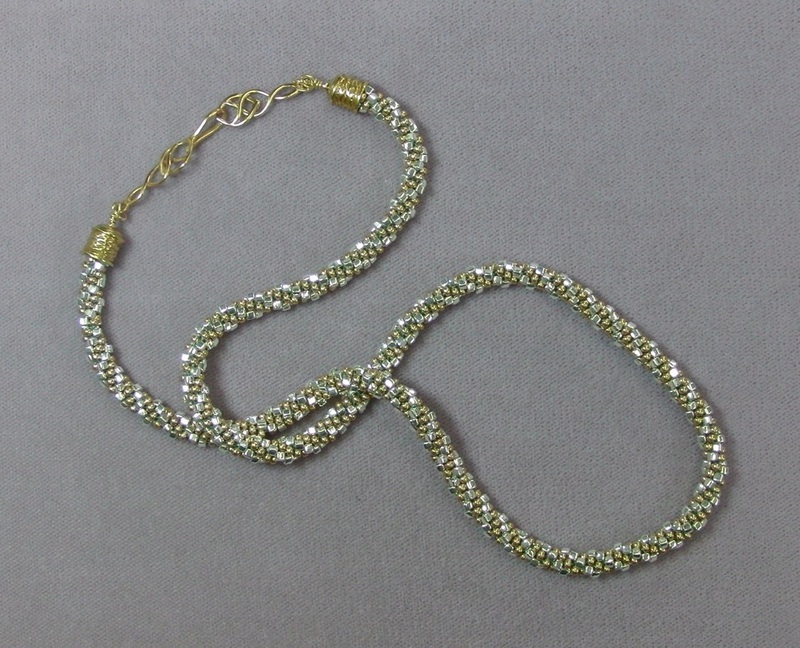 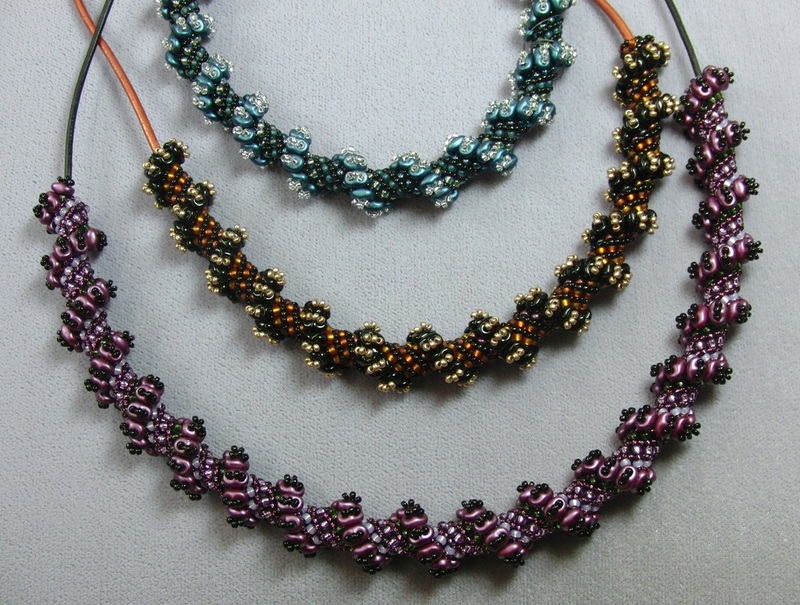 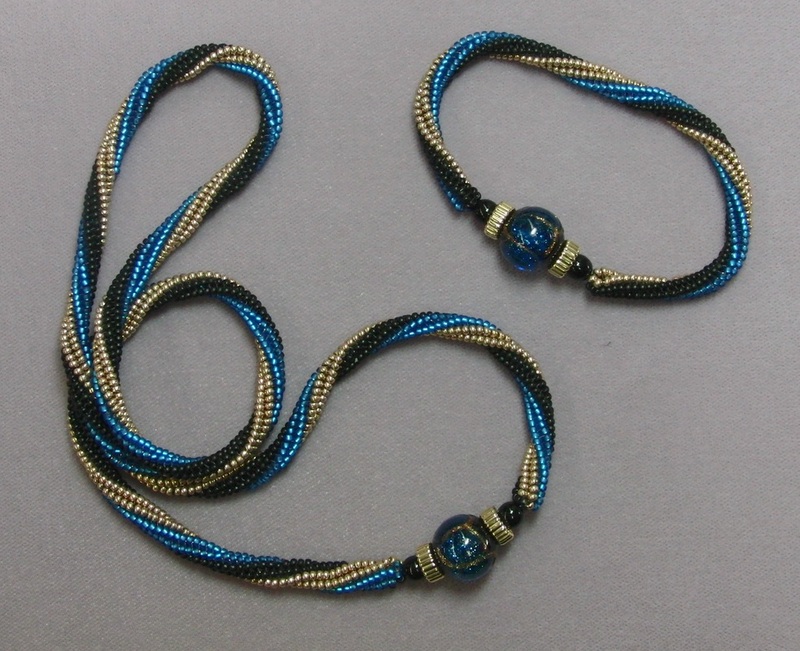 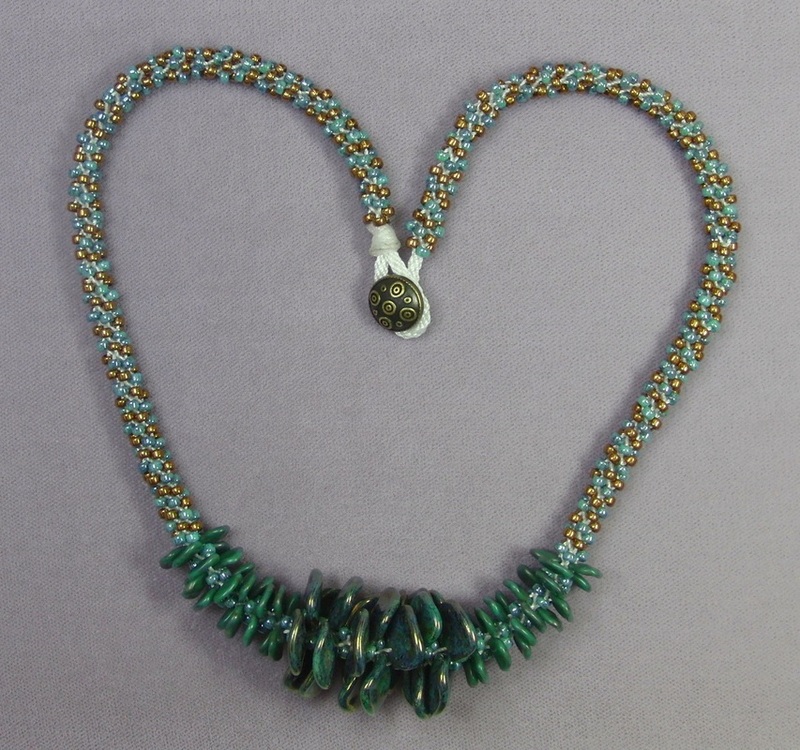 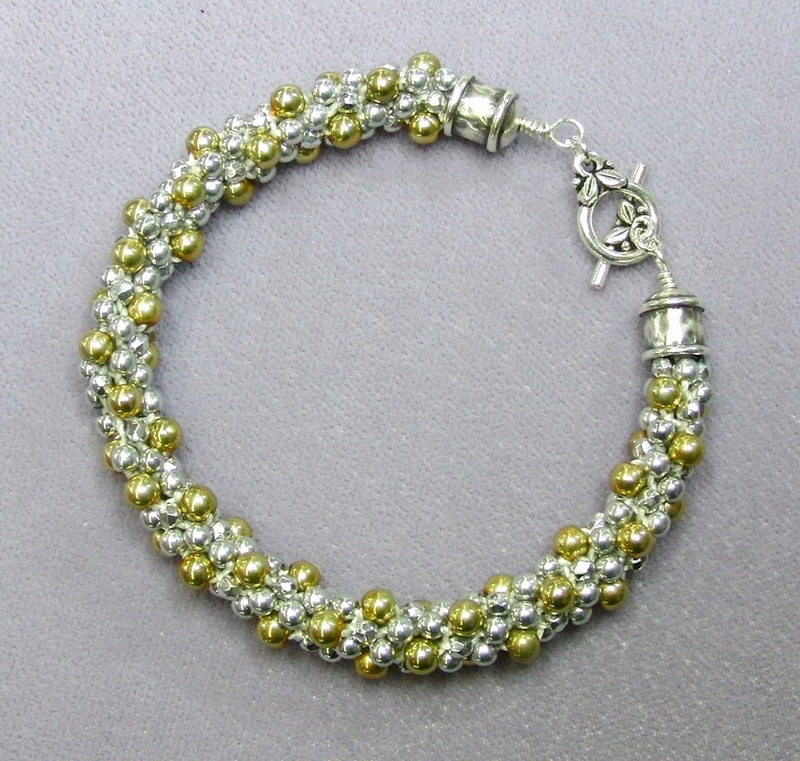 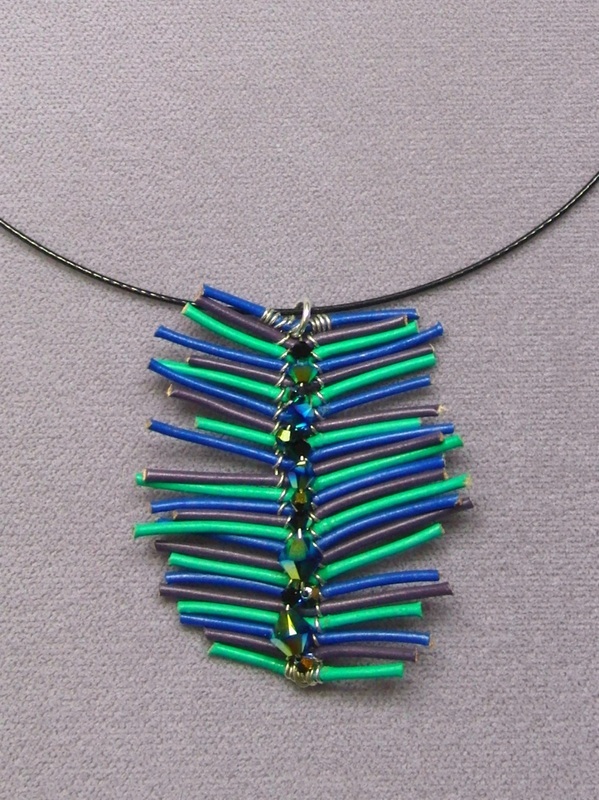 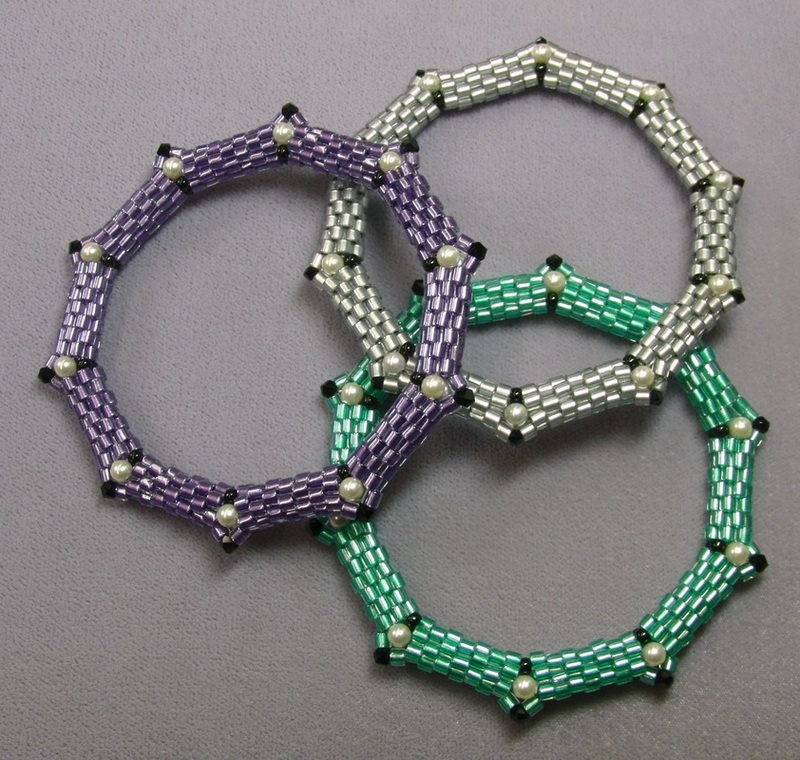 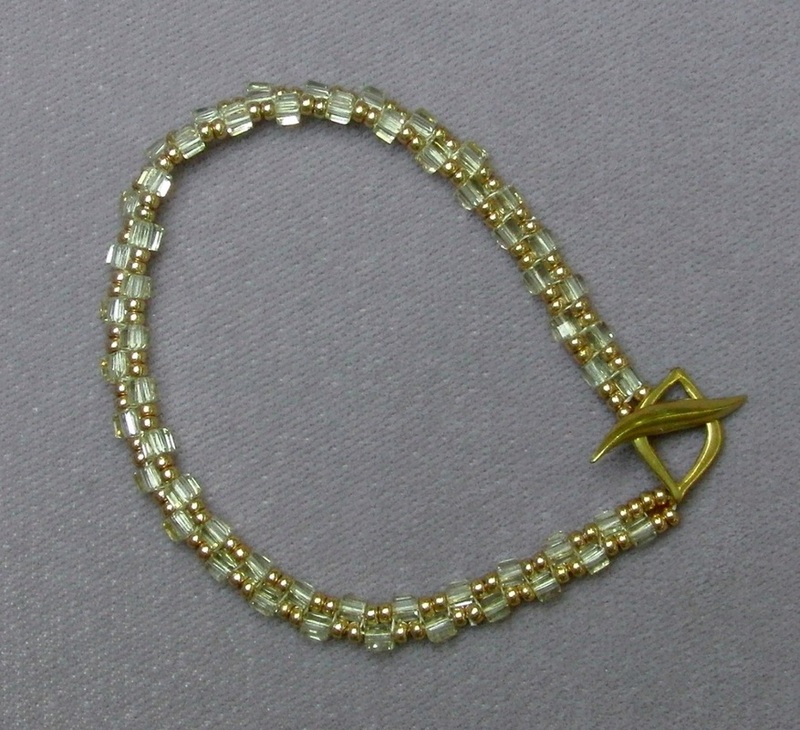 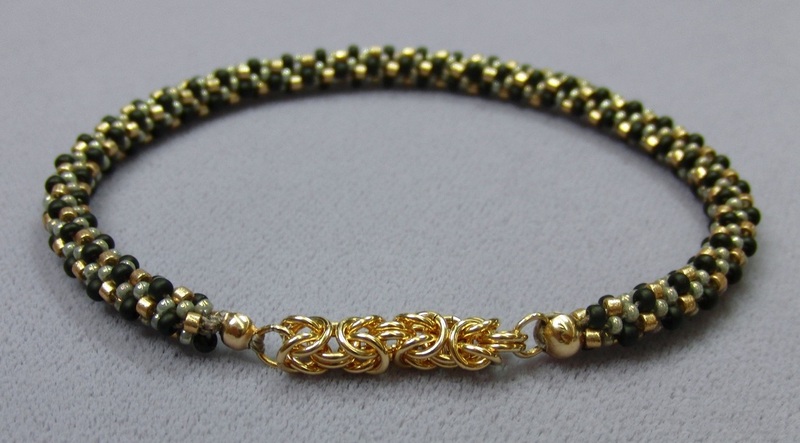 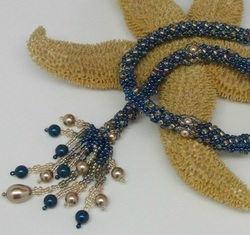 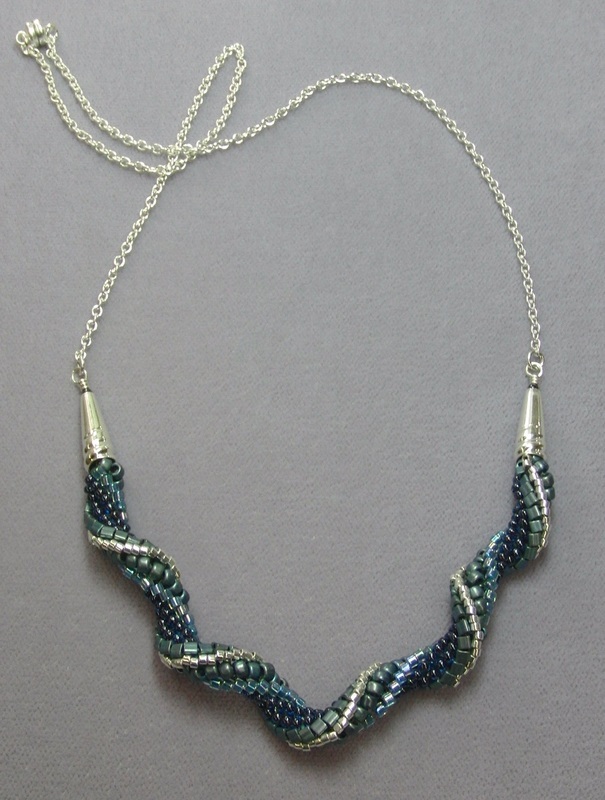 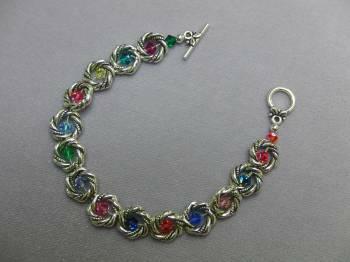 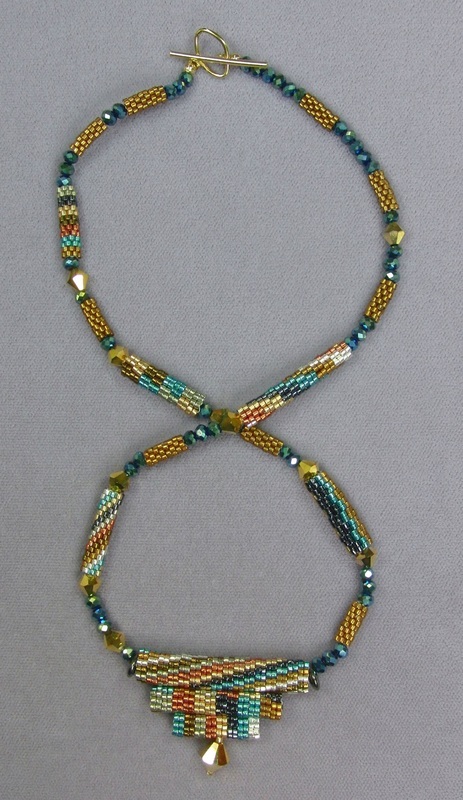 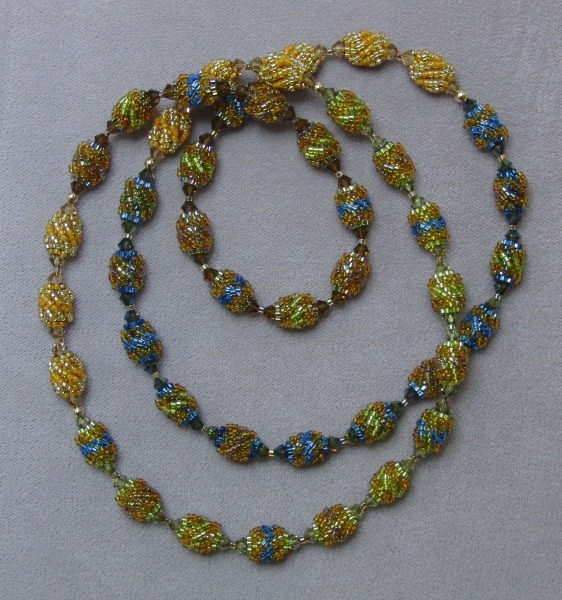 Donna's Barrel Weave Chain Maille - We'll have a class! 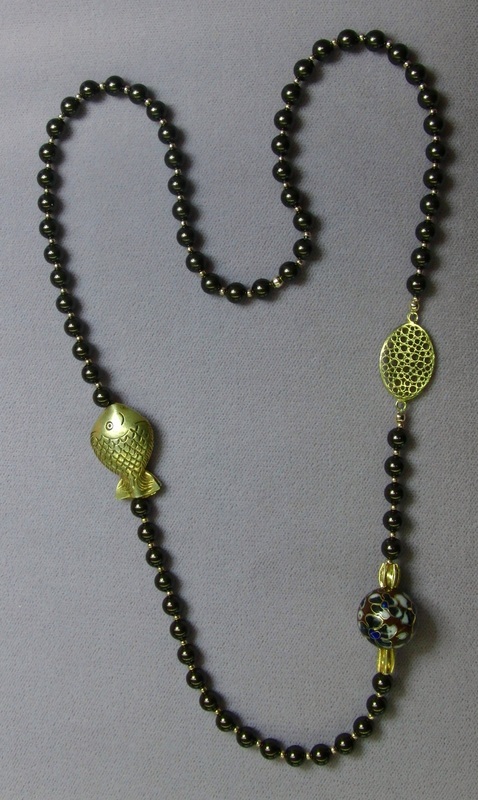 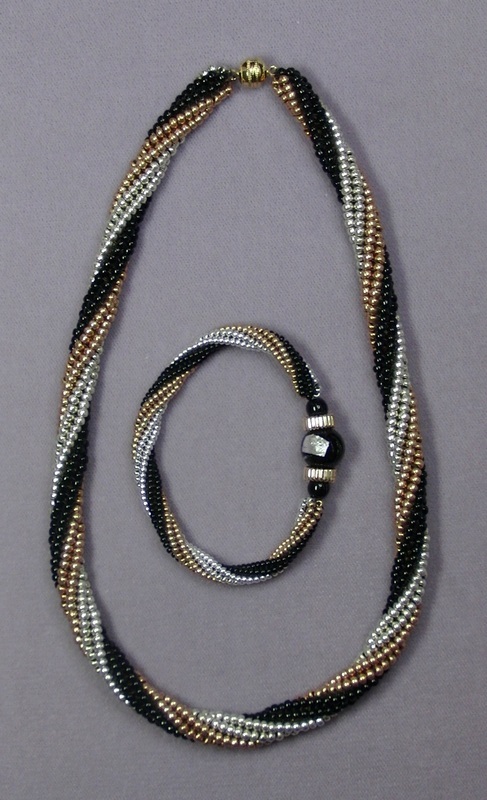 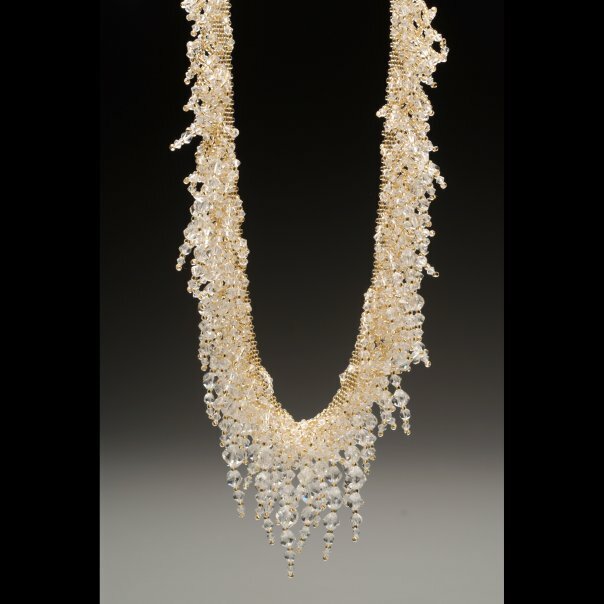 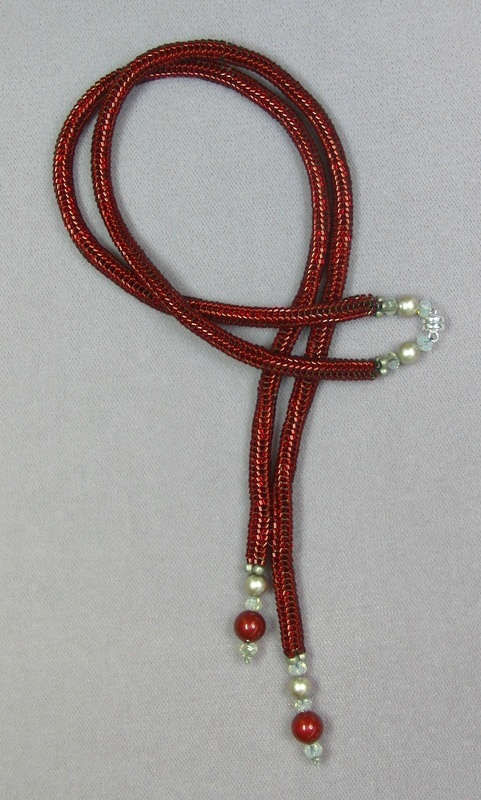 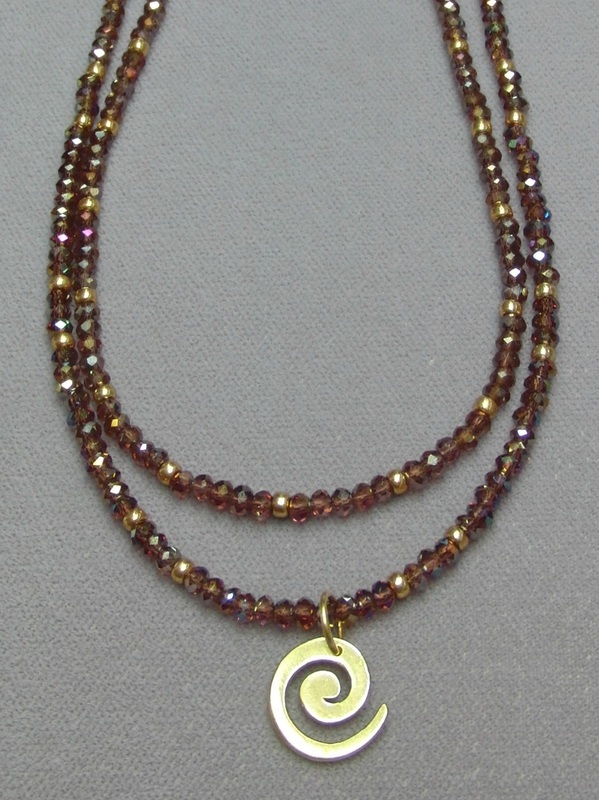 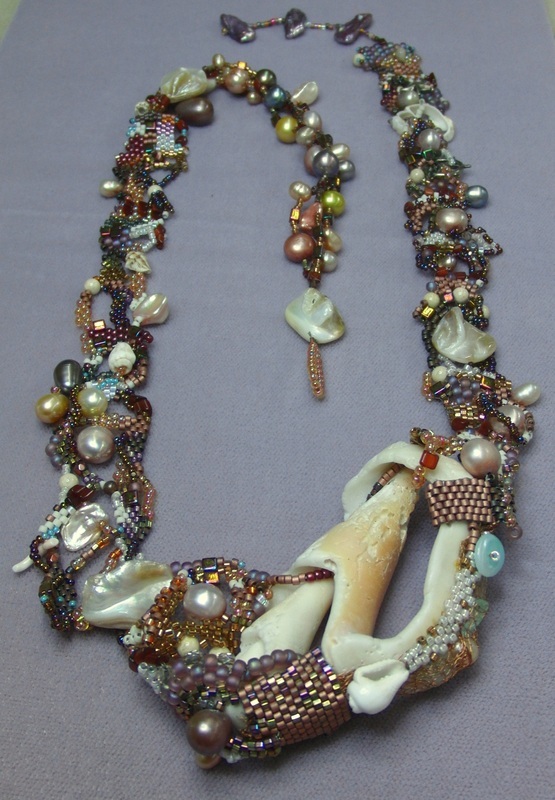 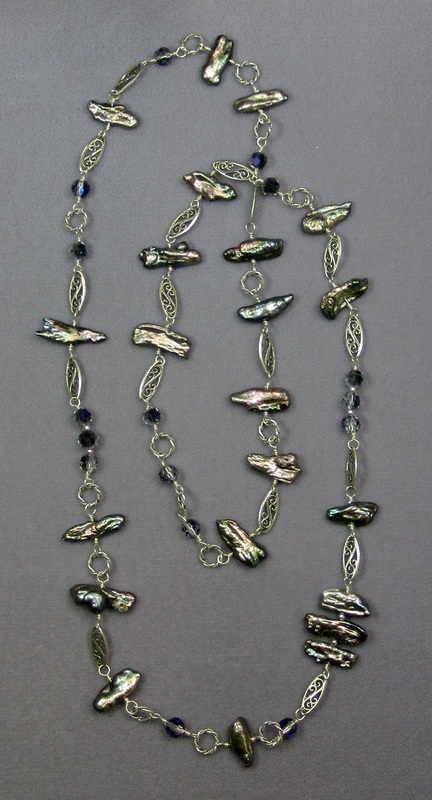 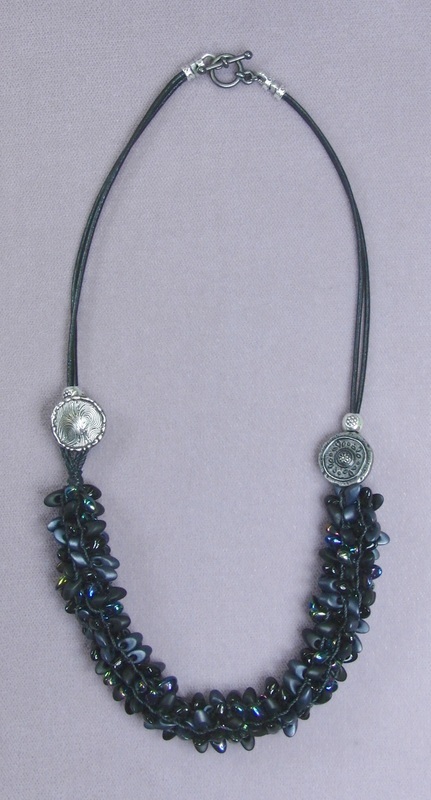 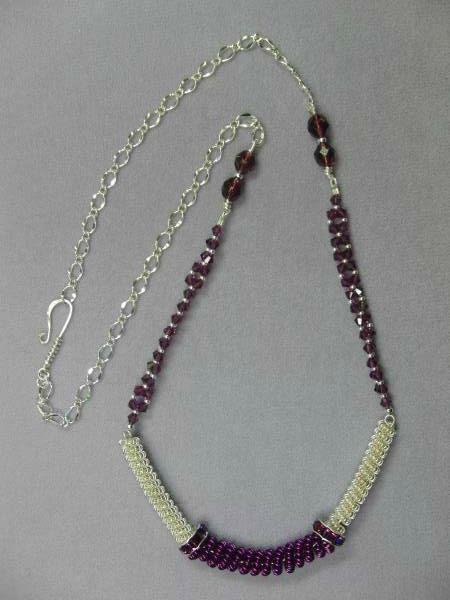 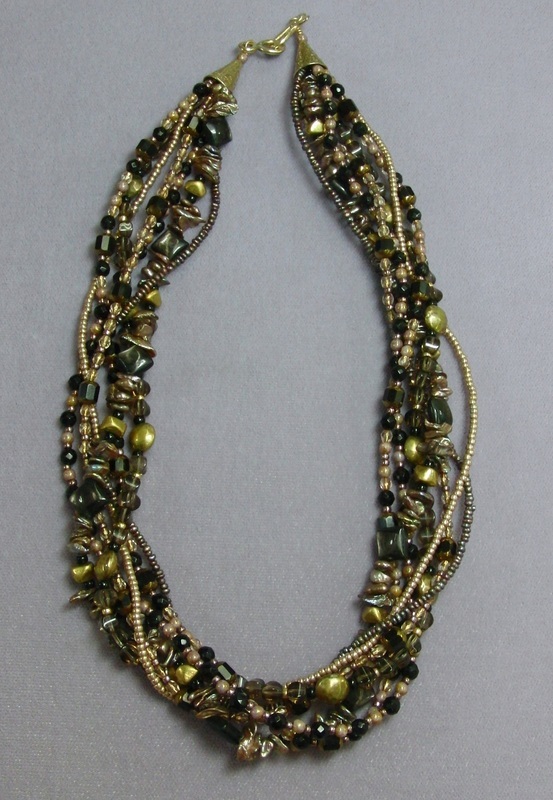 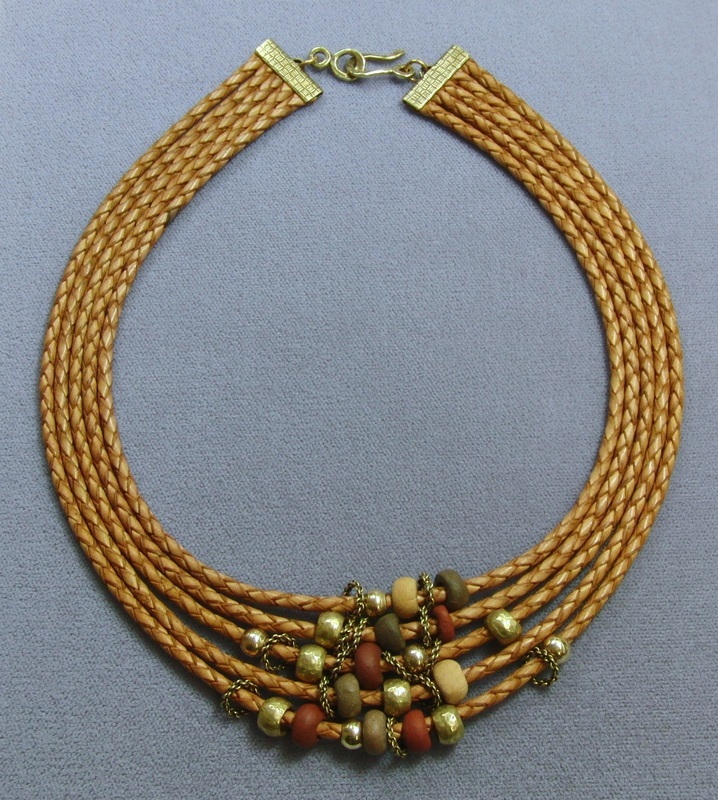 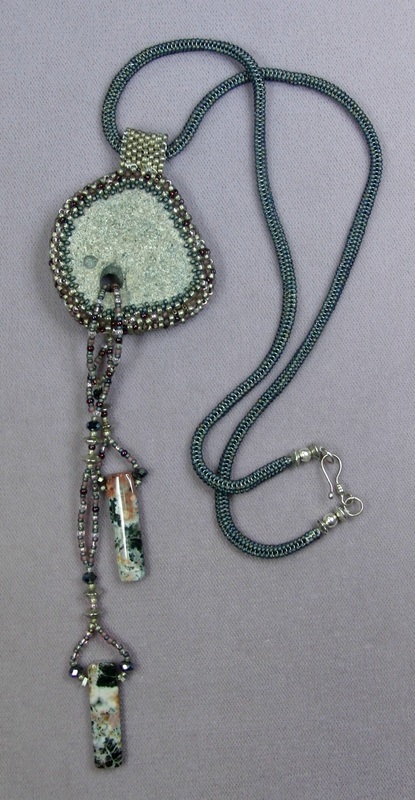 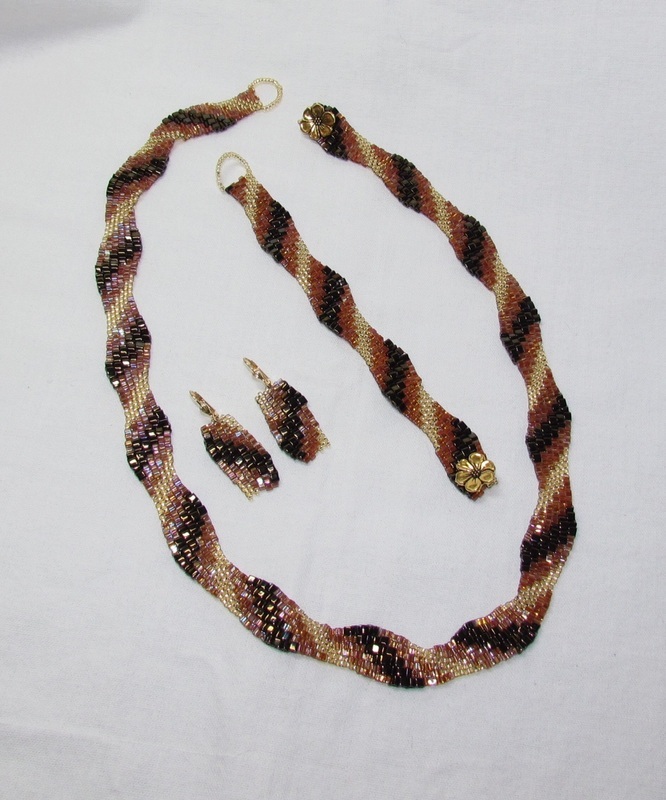 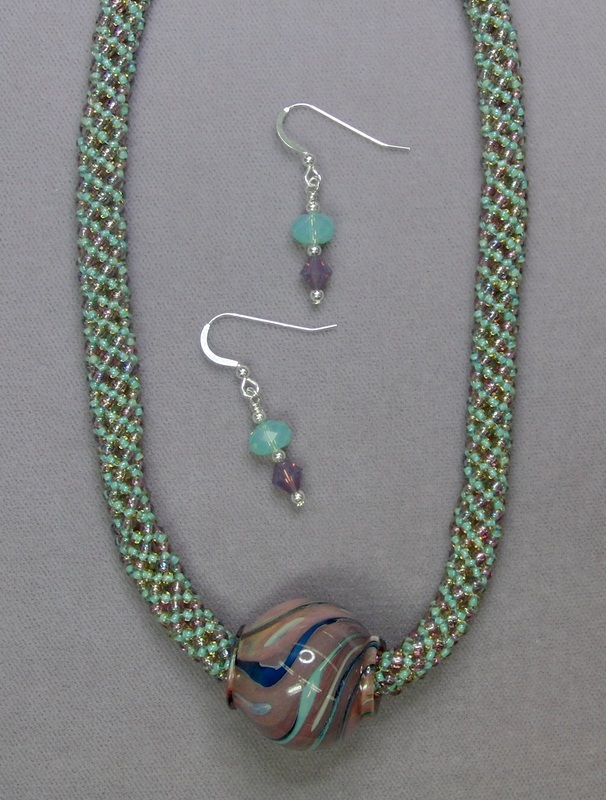 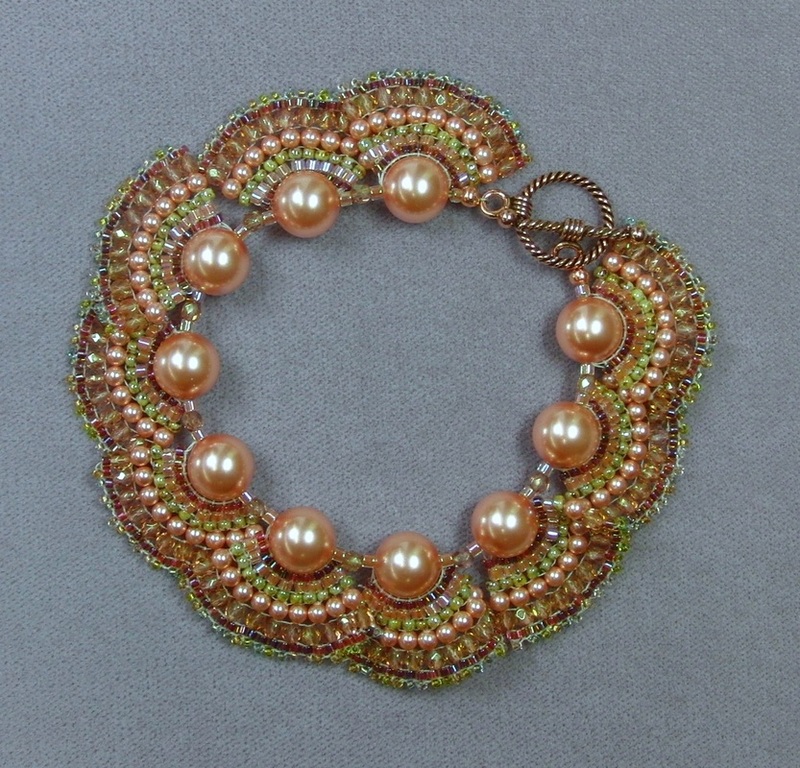 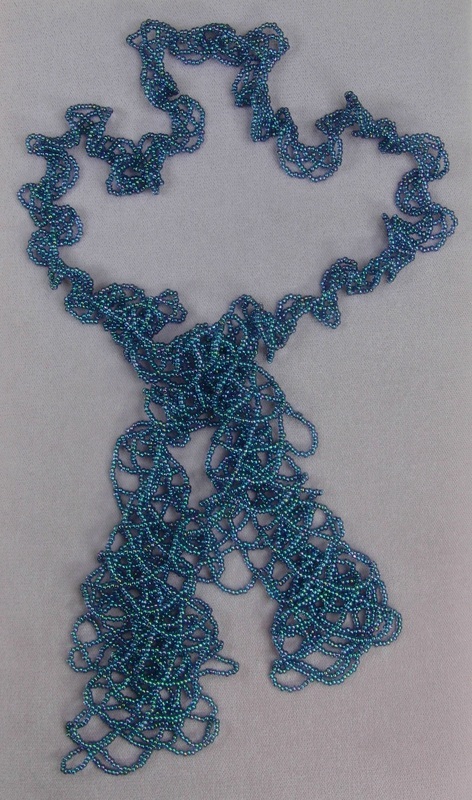 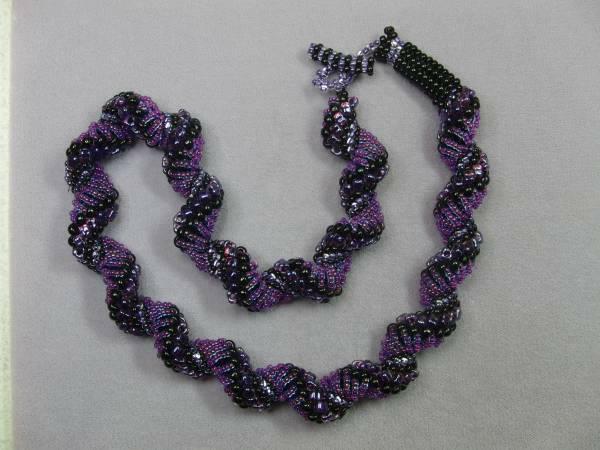 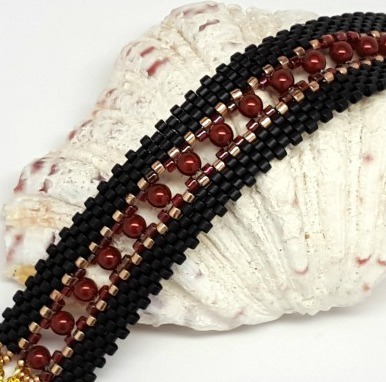 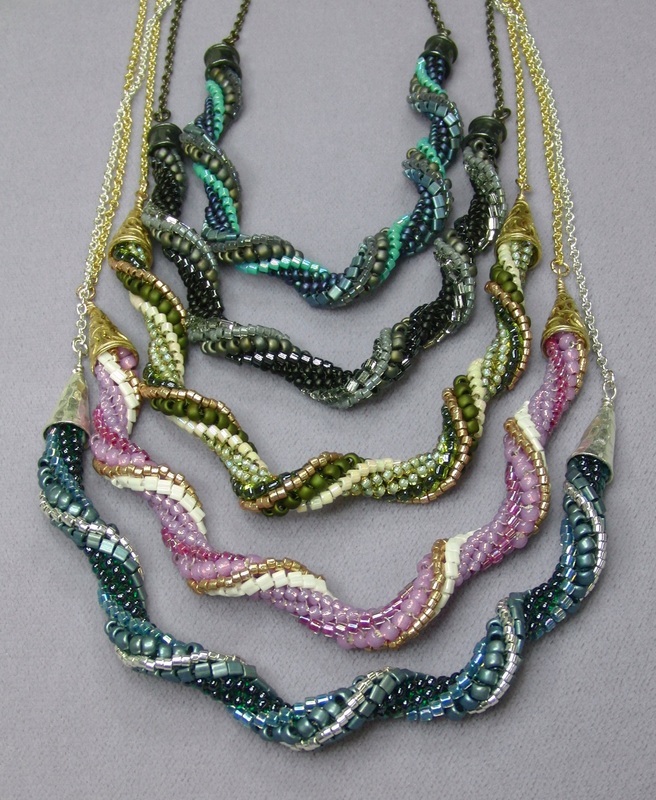 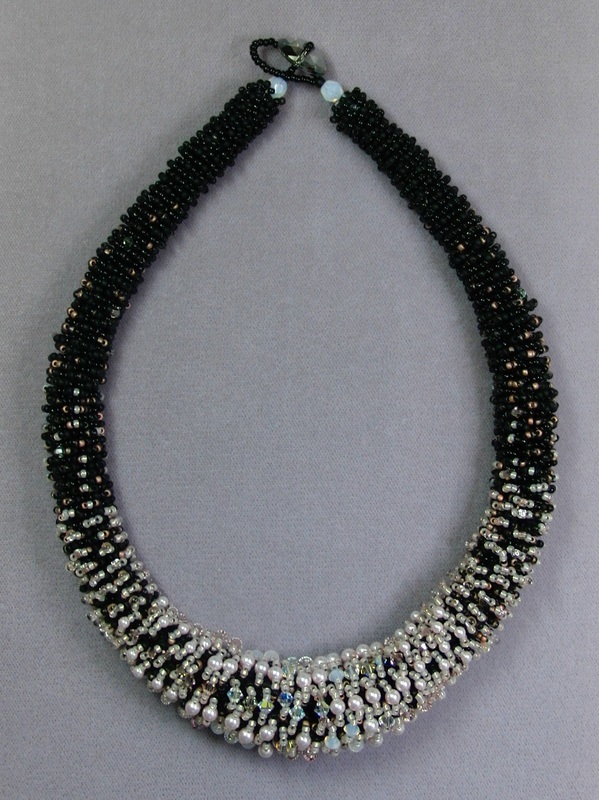 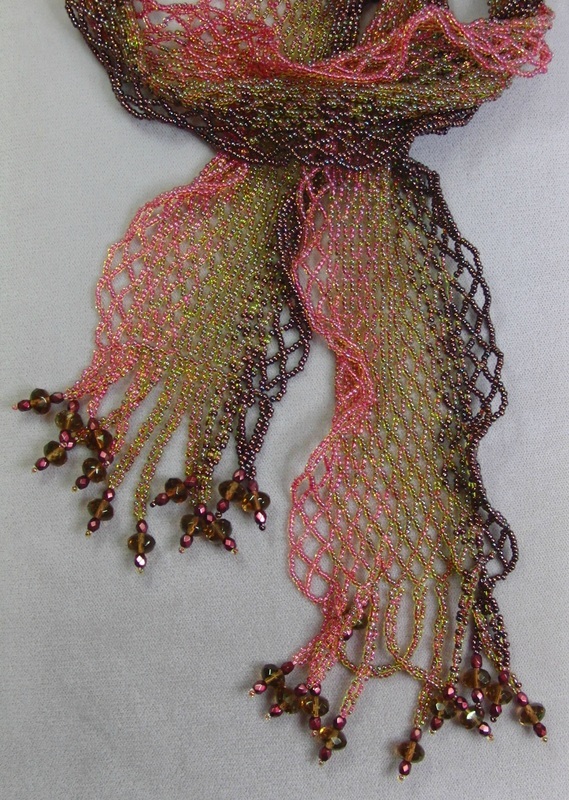 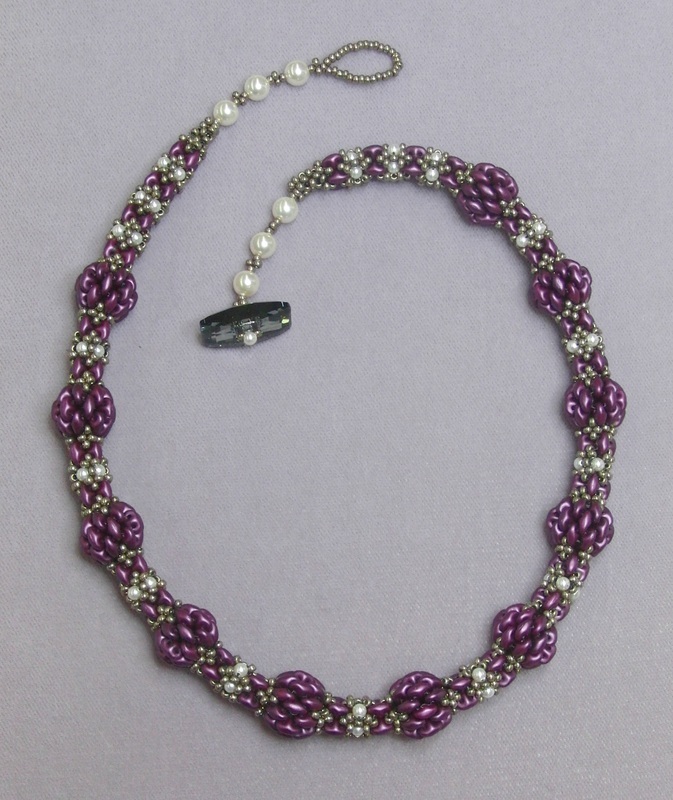 Jessica's Tubular Herringbone with Lentils from the Book "Beaded Chains and Ropes"
Shirl's Super Duo on Leather Necklaces Inspired by the Book "Beautiful Designs with SuperDuos"
Corinne's Cool Kumihimo with Pearls, Crystals, and Titanium Agate!